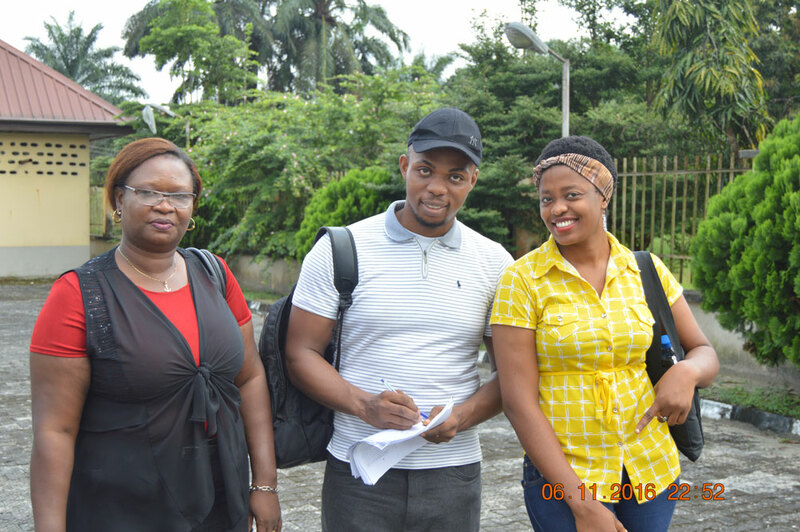 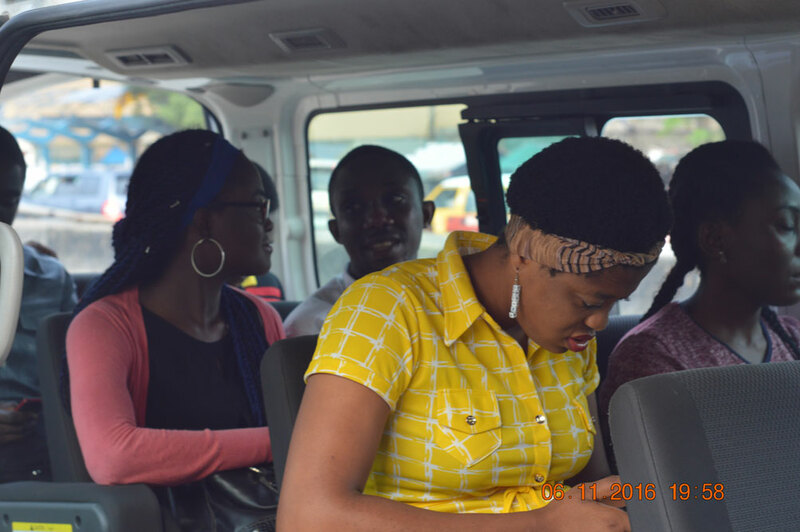 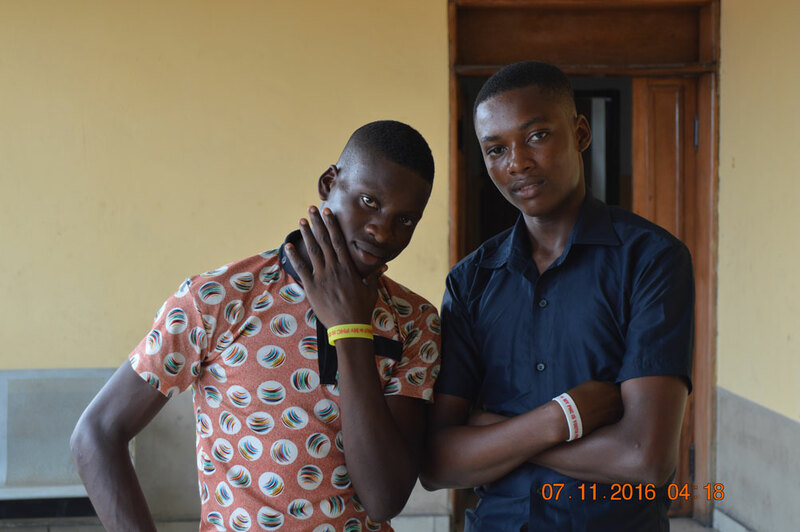 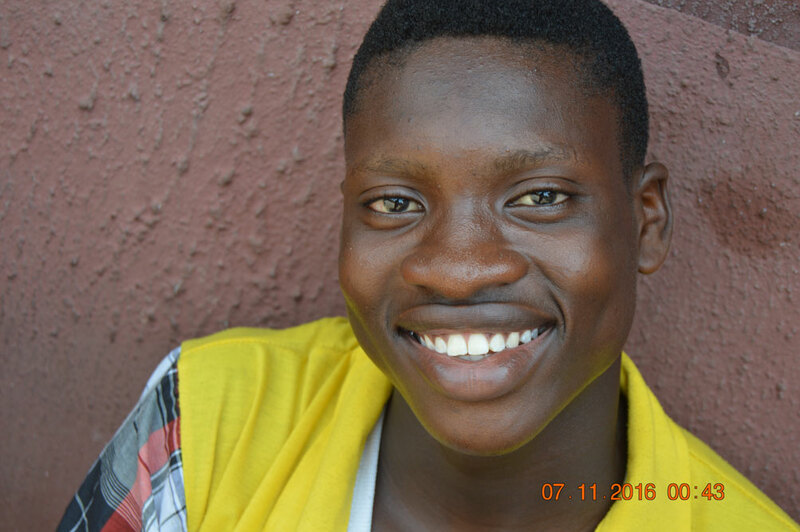 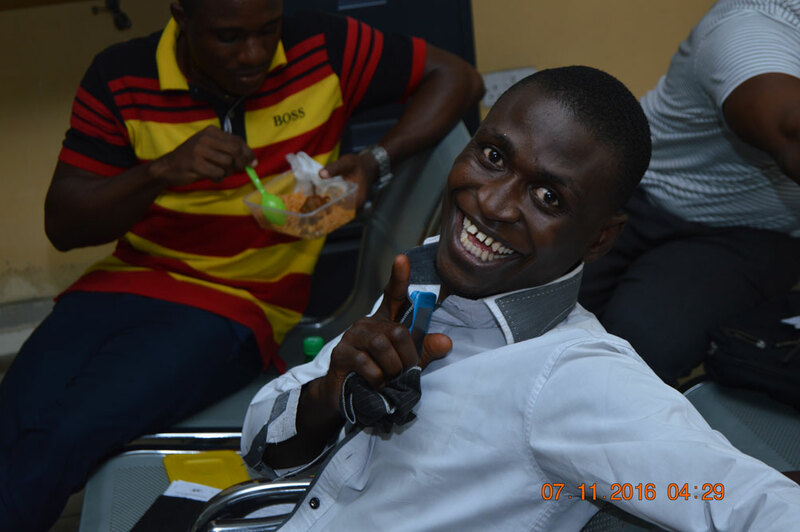 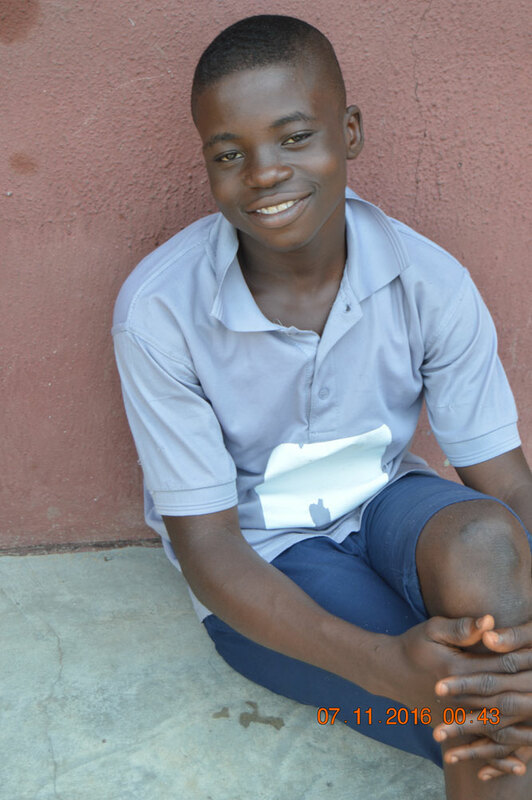 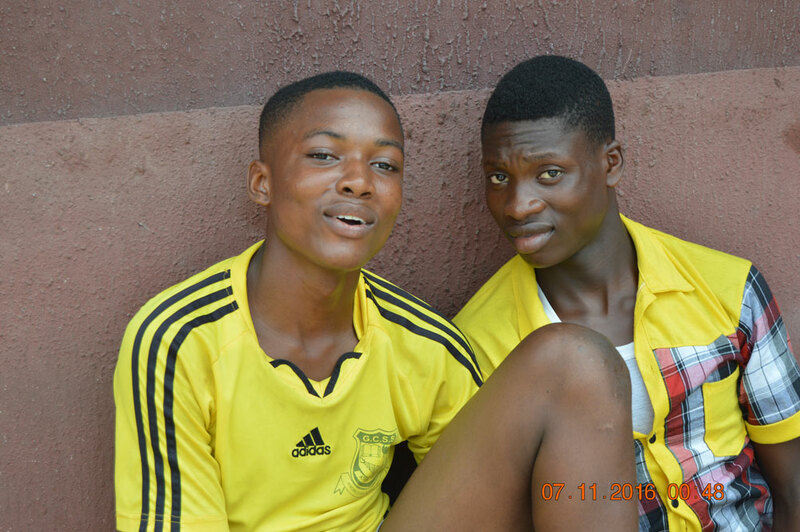 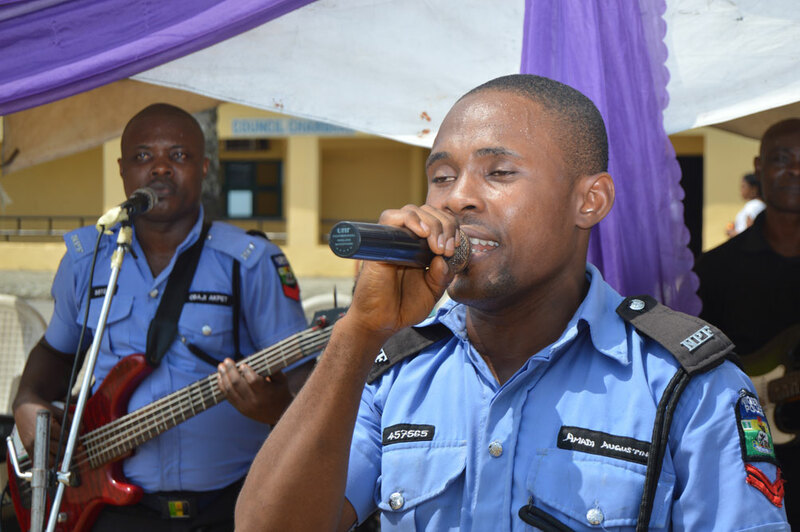 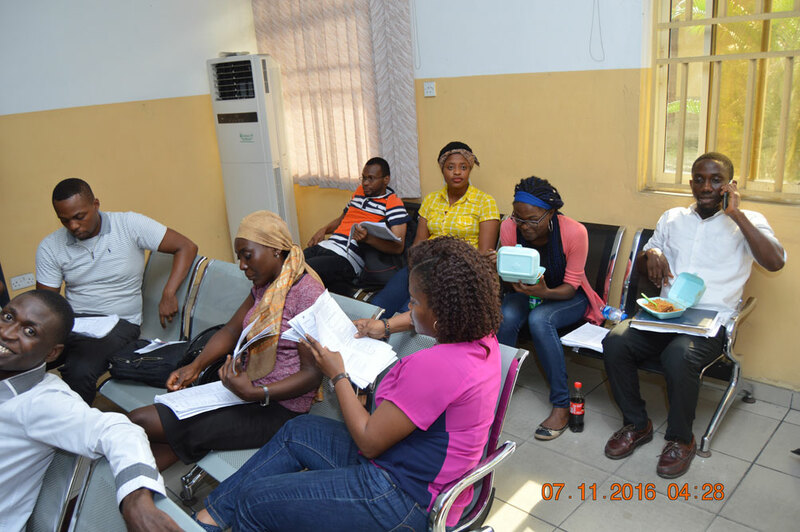 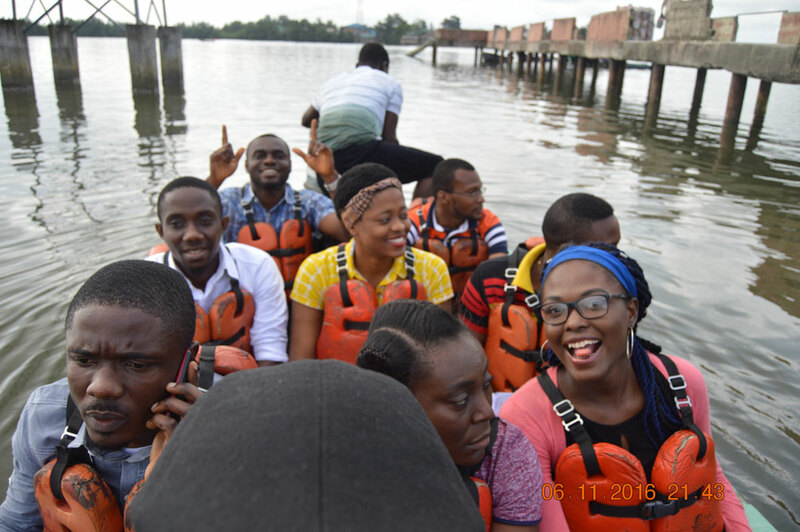 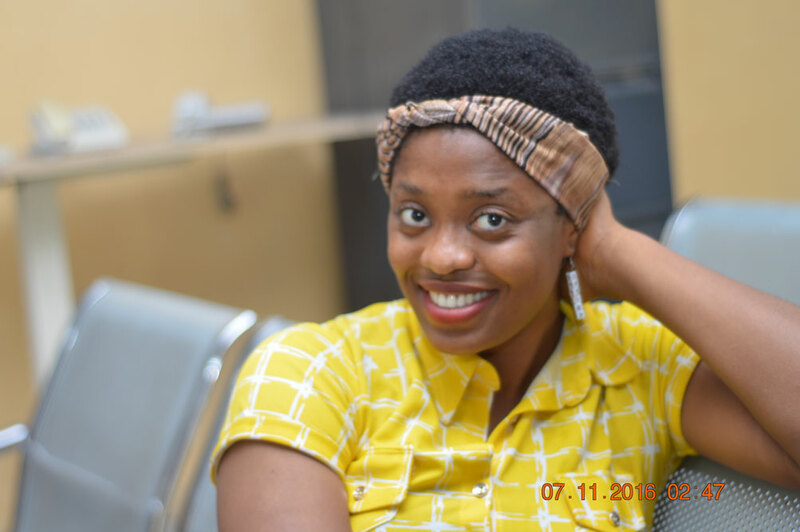 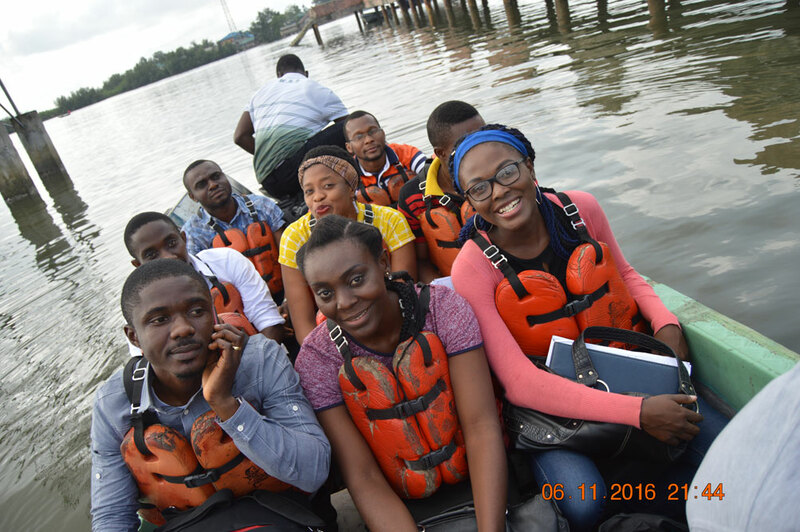 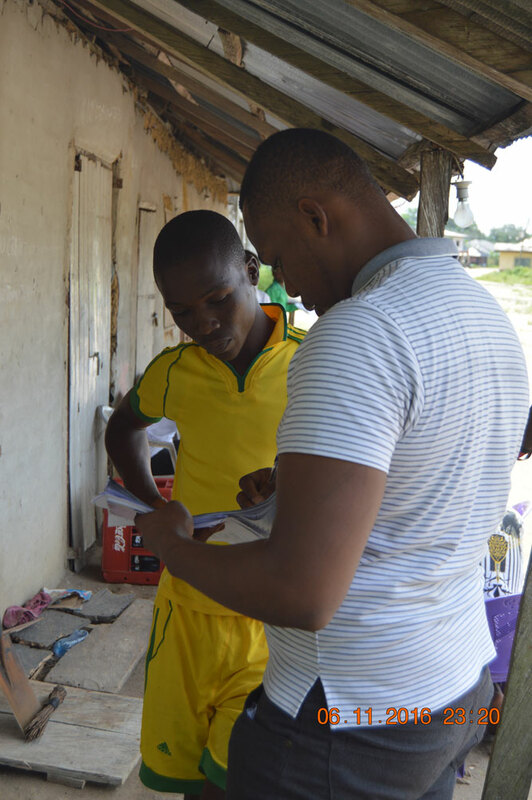 Youths (aged 10 – 24years) make up 17% of the global population and 22% of Nigeria’s population. 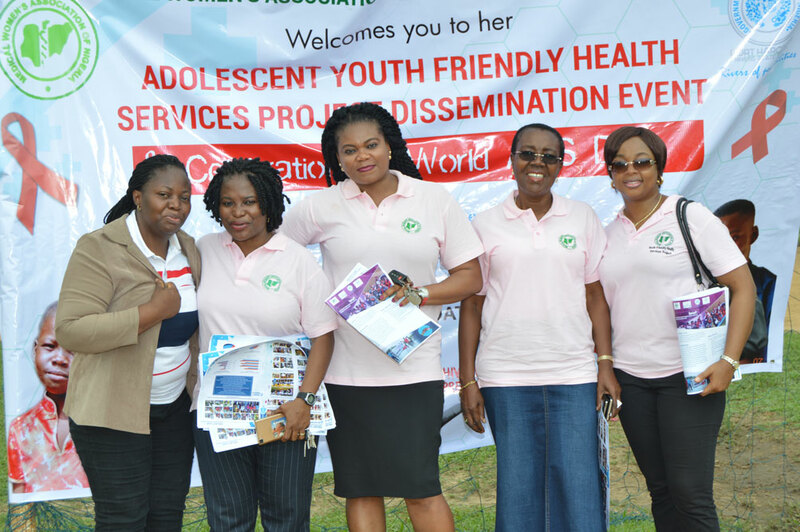 Thus, adolescents constitute a significant proportion of the population and ought not to be ignored by any sector. 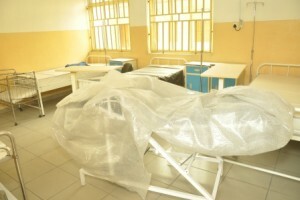 Sadly, they are often neglected especially with respect to their reproductive health. 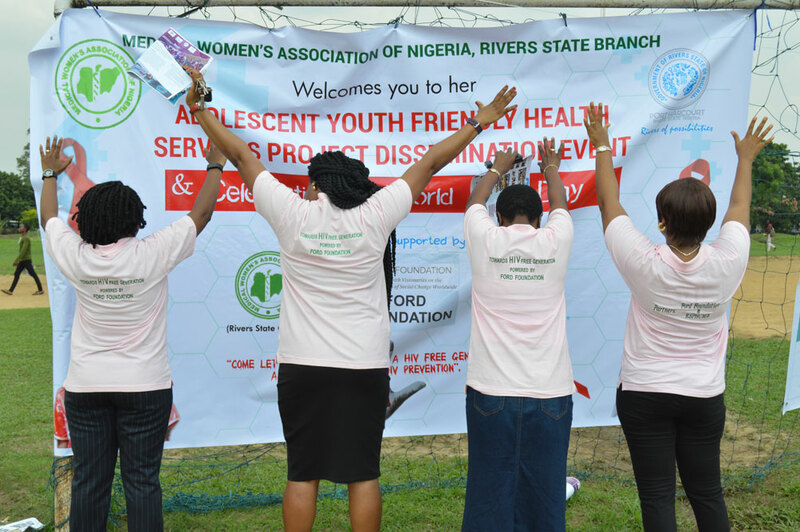 Adolescents face several challenges that impact on their overall wellbeing. 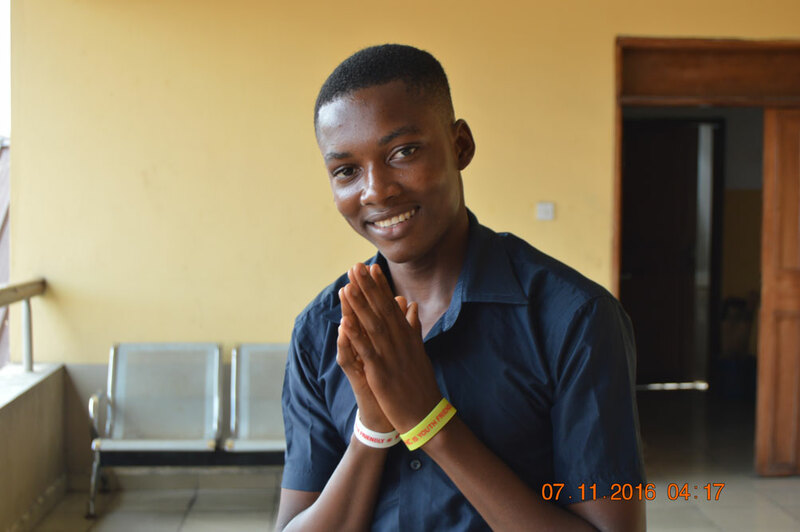 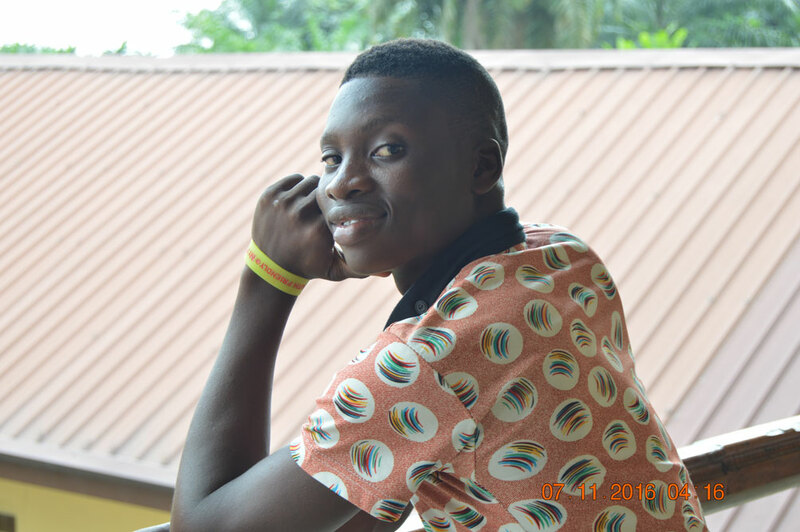 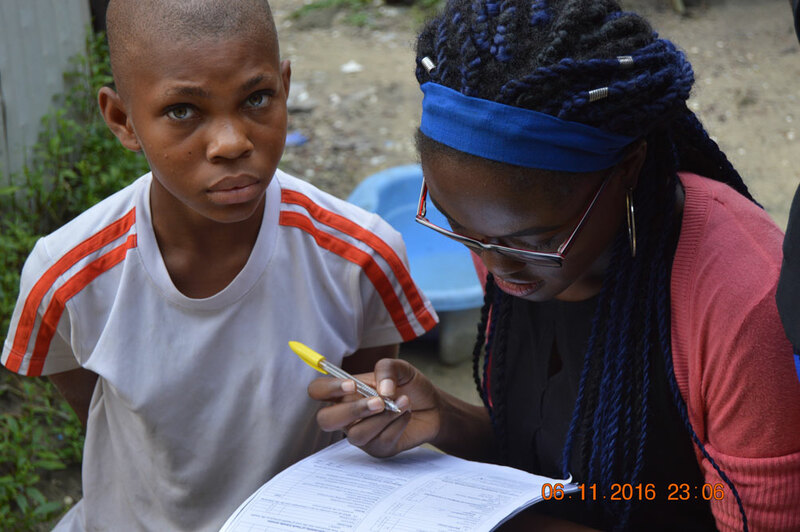 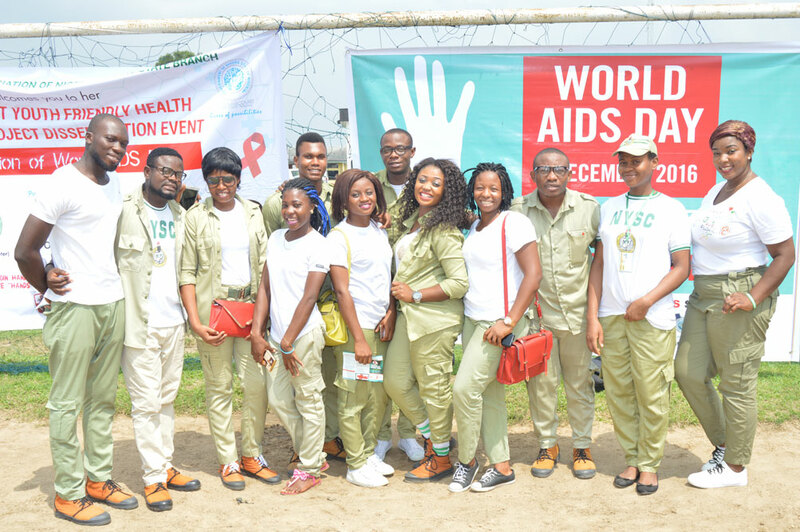 Worldwide, one third of all new HIV cases involve young people aged 15–24years; and globally and in Nigeria, 18% and 20% adolescents respectively are married before the age of 19 years. 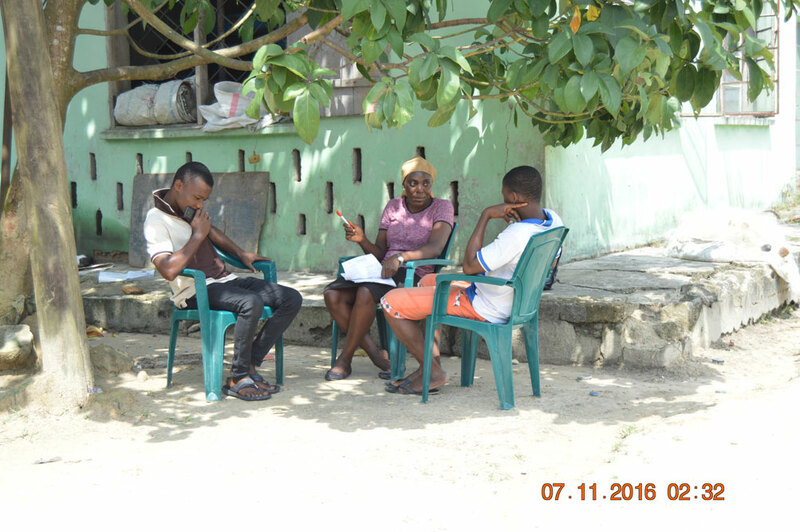 Additionally, gender discrimination is evident with 0% males compared to 18% females aged 15-19 years being married or in union. 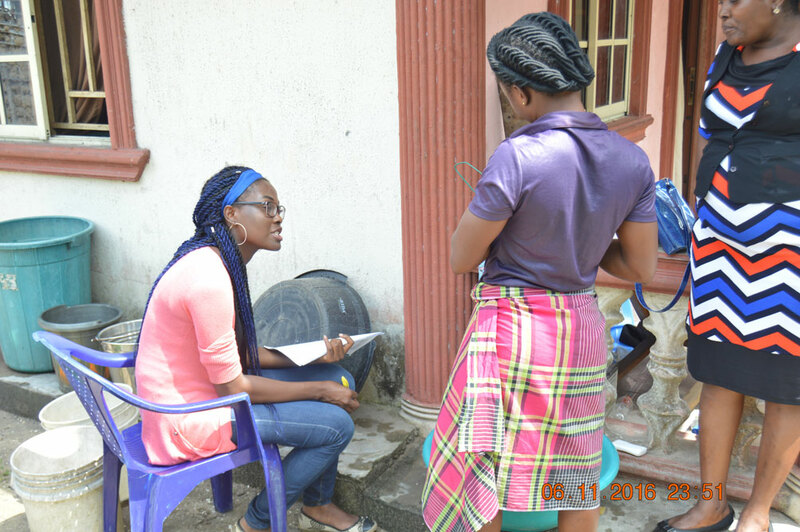 About 21% of females aged 20-24 years also report that they gave birth before 18 years. 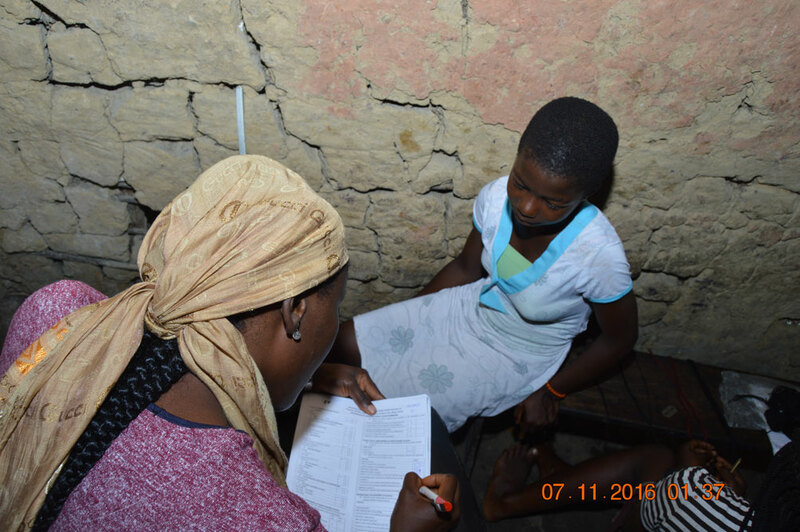 These data demonstrate adolescents’ poor health status and reiterate the need for preventive and health promotion strategies to improve the situation. 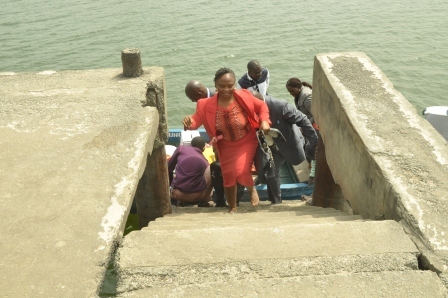 One of such strategies is ensuring access to youth friendly health services. 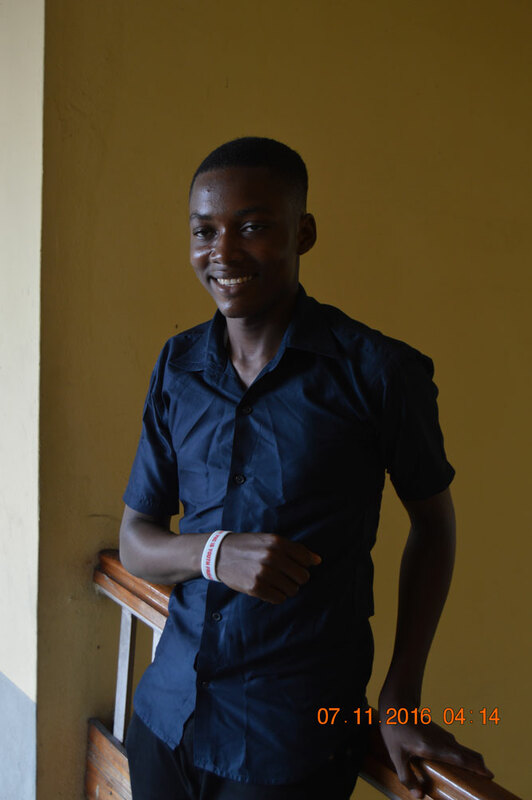 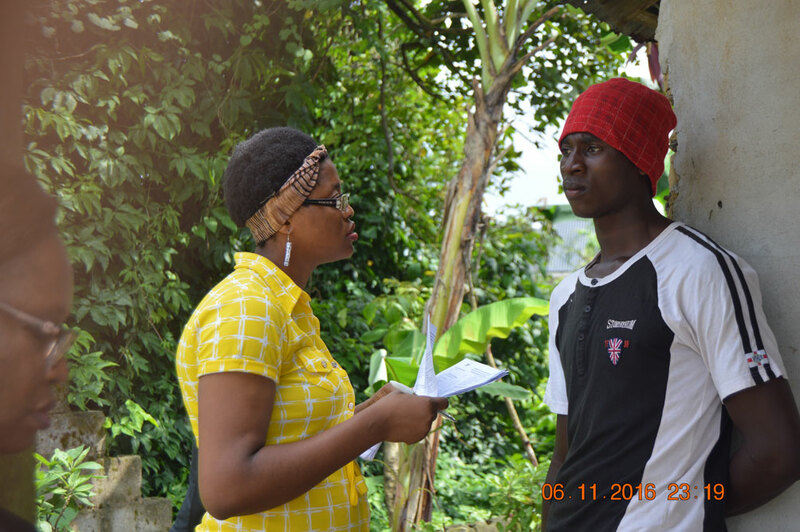 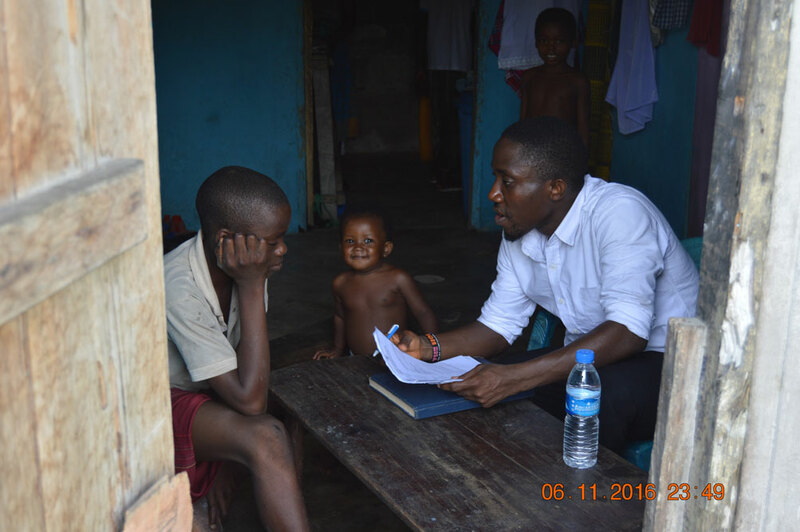 Youth in need of care, especially sexual and reproductive health care may either decline to use available health services or be denied access to them for various reasons: providers may be biased and not feel comfortable serving youths who are sexually active. 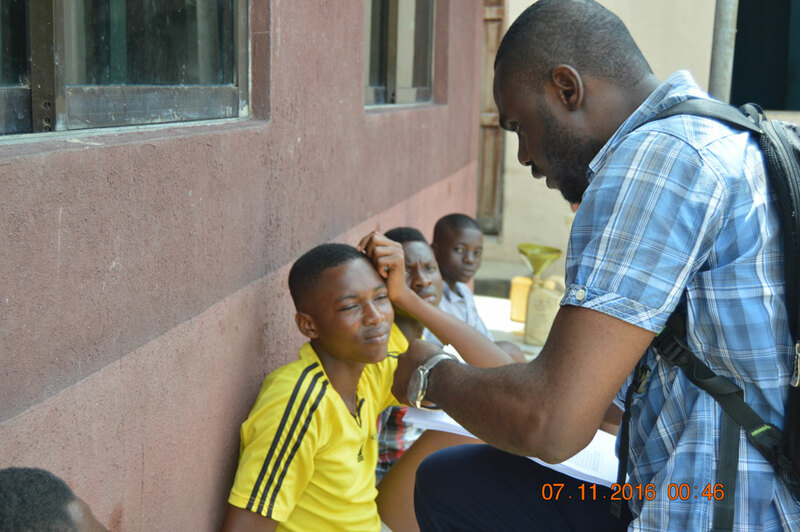 By contrast, youths may not feel comfortable accessing existing services because service providers are “judgmental” and may not meet their needs. 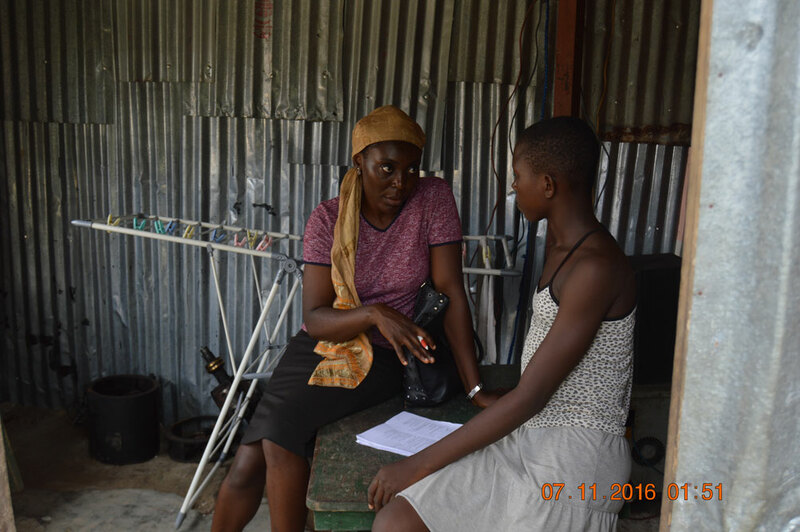 Youth Friendly services have been shown to be a tool in overcoming these barriers. 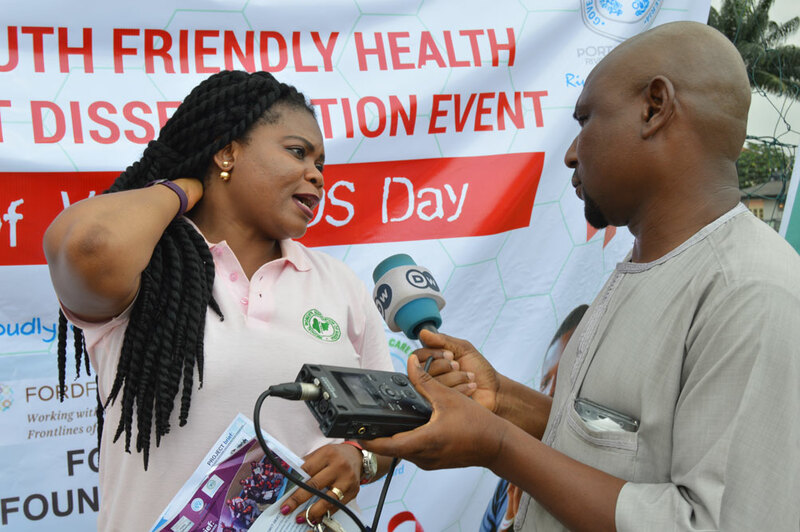 In recognition of the problems faced by adolescents/youths in Nigeria, the Federal Ministry of Health in 2010 launched the National Action Plan for advancing the health and development of young people in Nigeria. 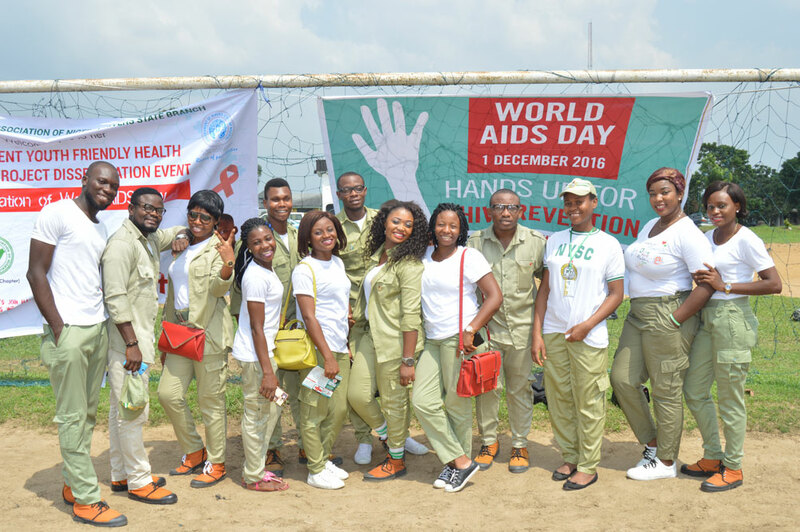 This National Action Plan stipulates the integration of Adolescents and Youth Friendly Health Services into the country’s Primary Health Care system. 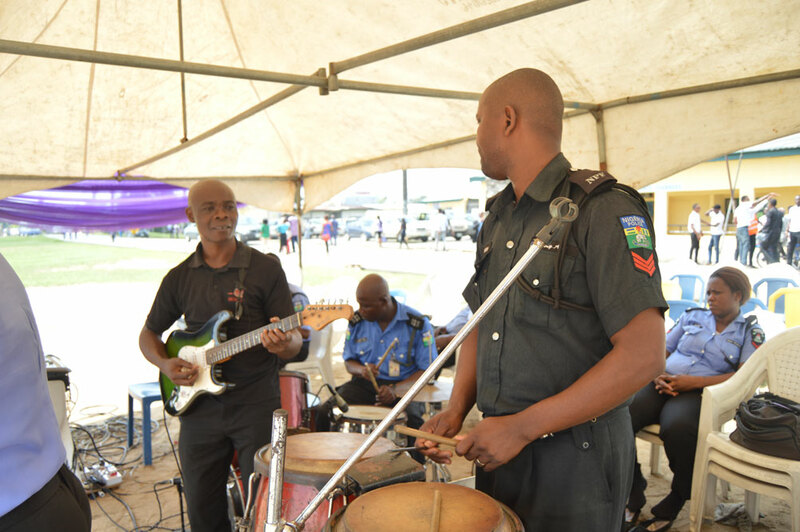 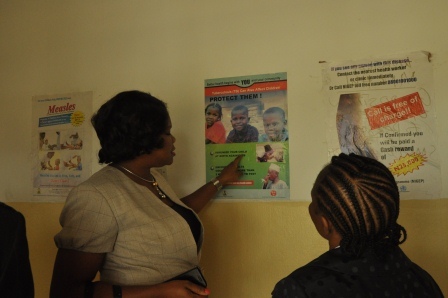 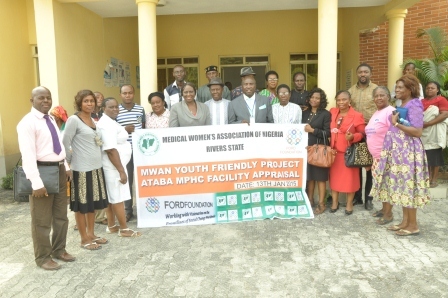 In line with this Action Plan, a guideline for integration of Adolescent and Youth Friendly Services into Primary Health Care (PHC) services in Nigeria was launched in June 2013. 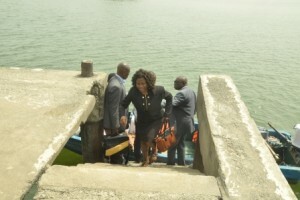 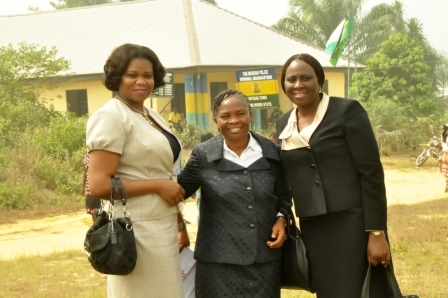 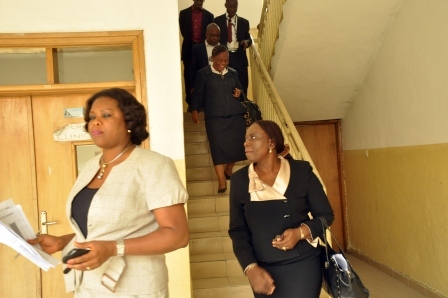 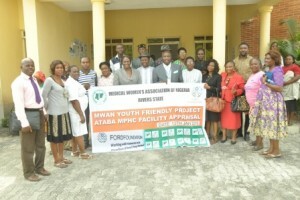 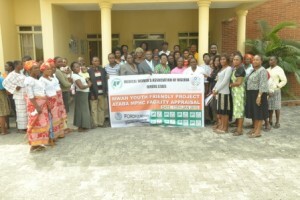 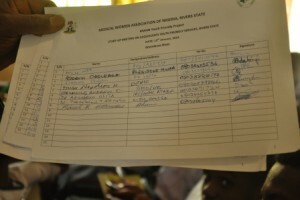 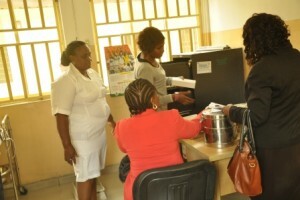 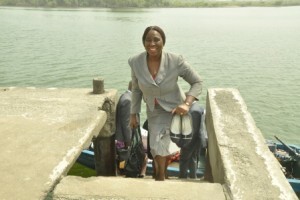 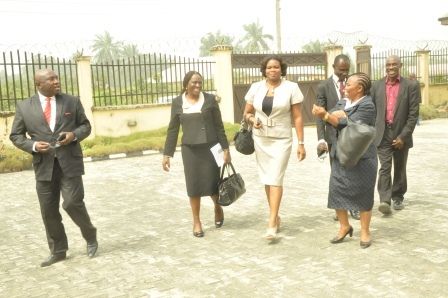 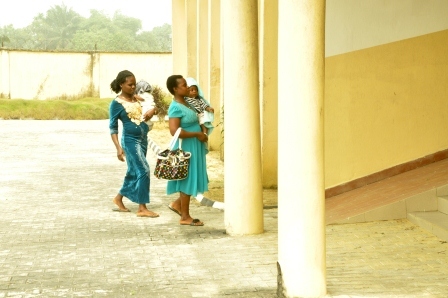 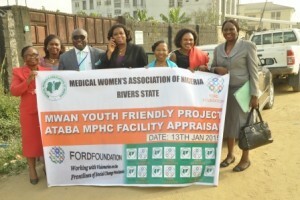 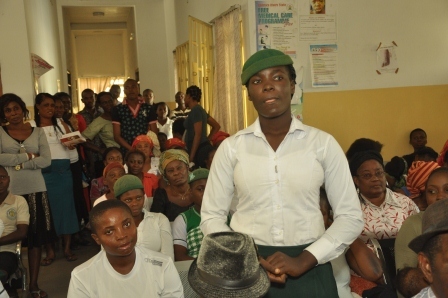 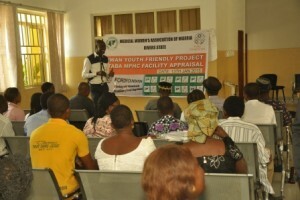 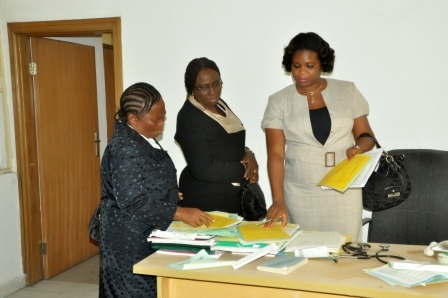 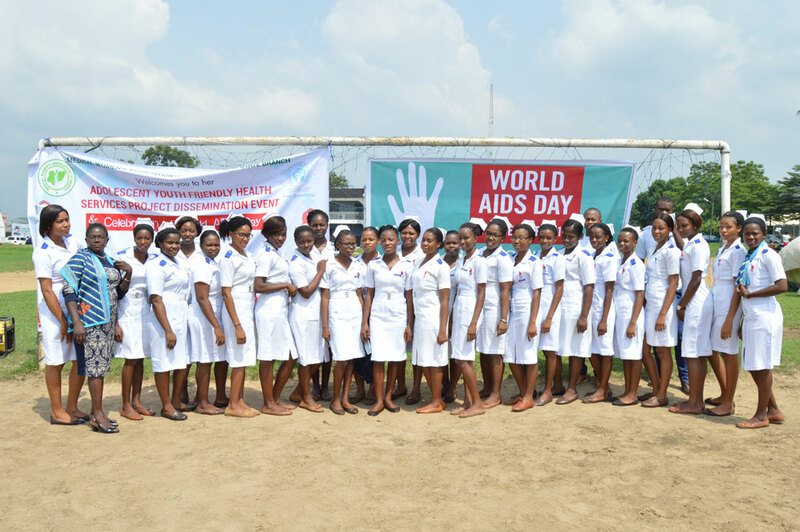 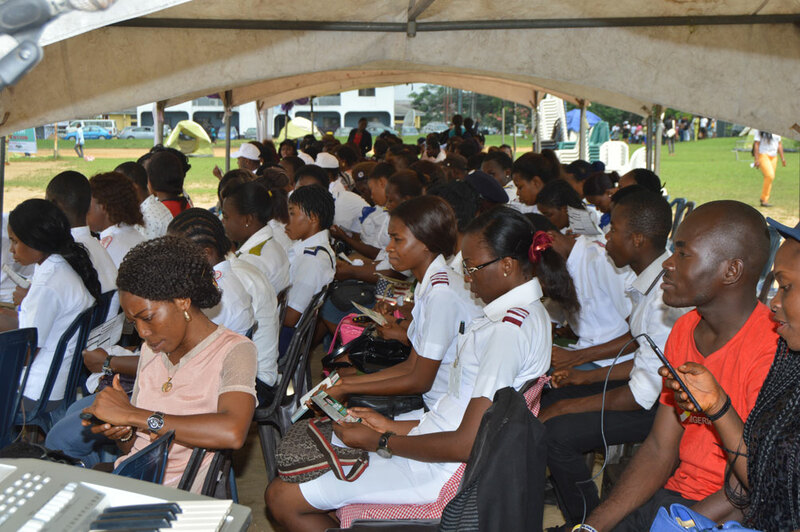 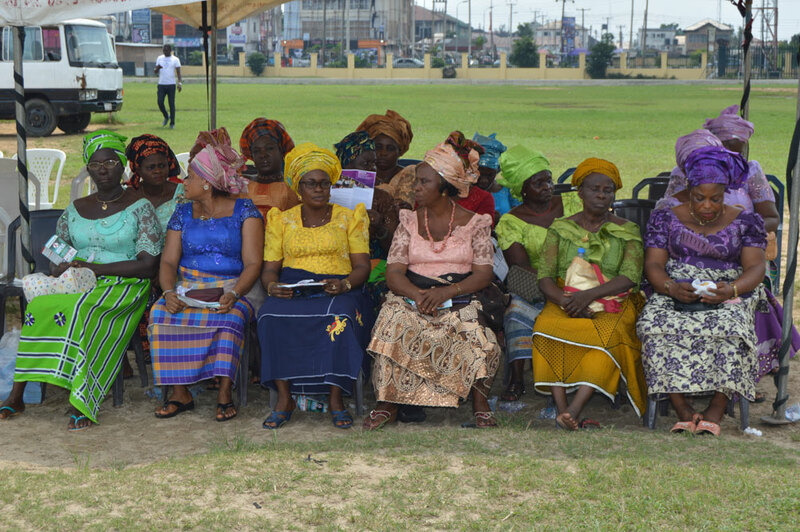 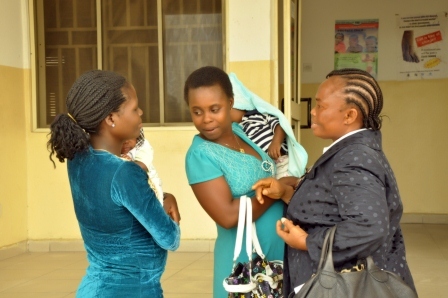 Although the Action Plan exists, its implementation is still poor hence the Medical Women’s Association of Nigeria, Rivers State branch is proposing to pilot the implementation of the National Action Plan to integrate Adolescent and Youth Friendly Health Services into PHC services in selected communities in hard-to-reach LGAs in Rivers State. 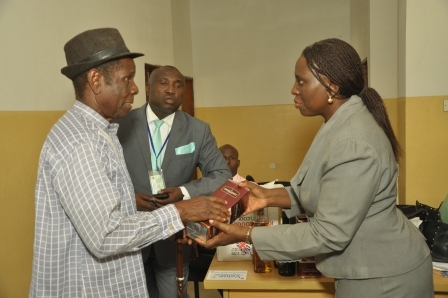 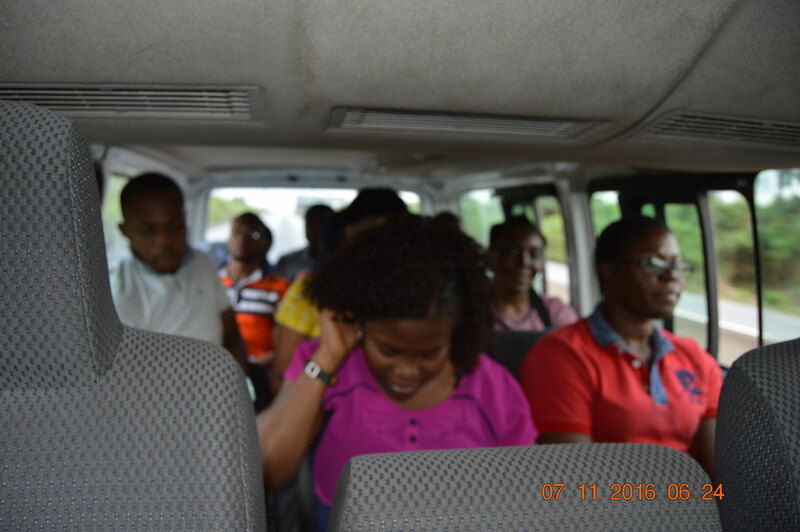 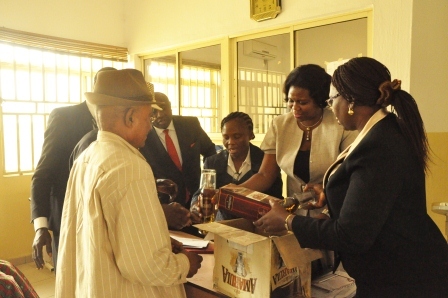 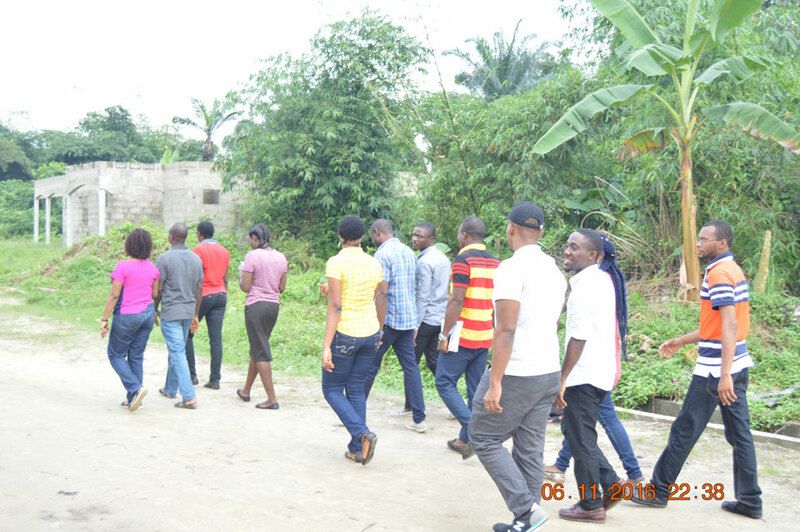 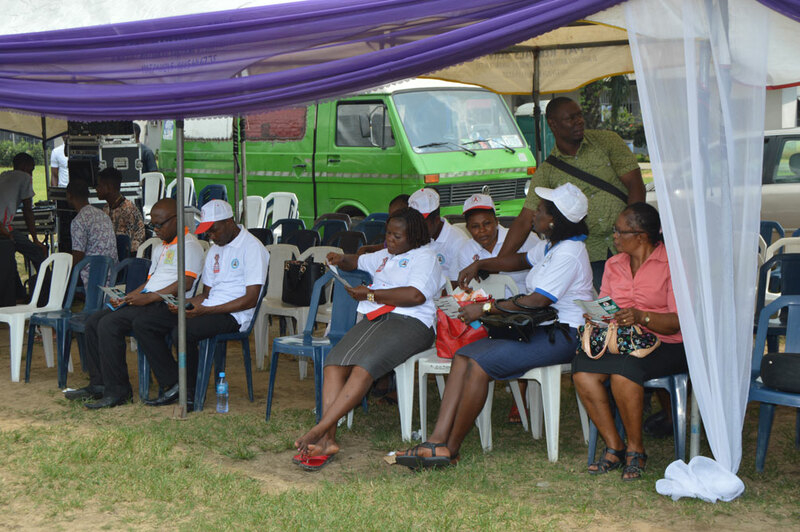 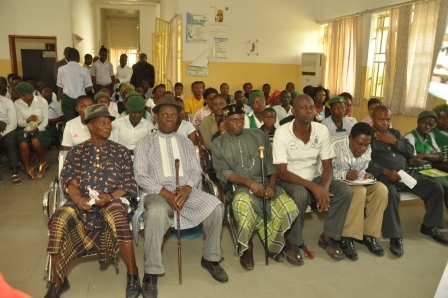 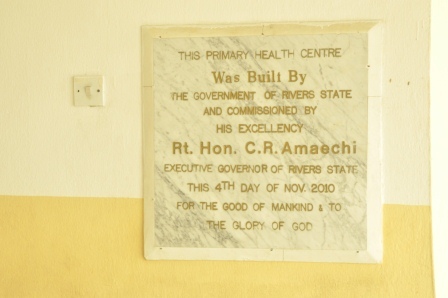 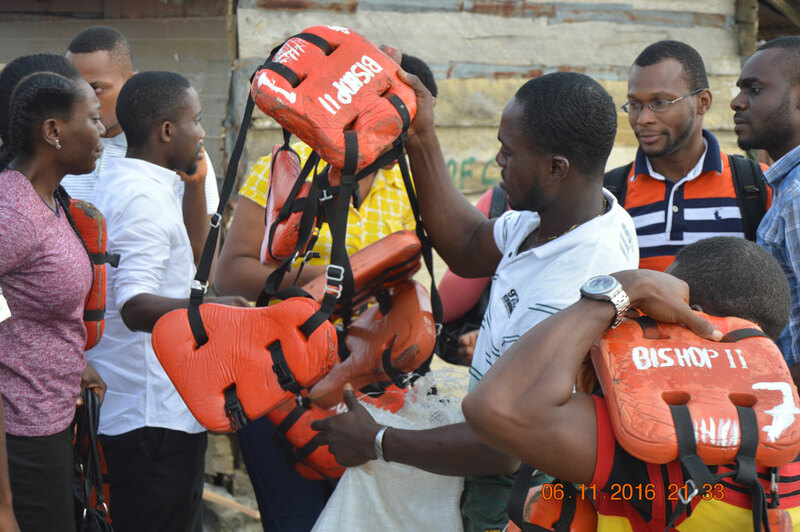 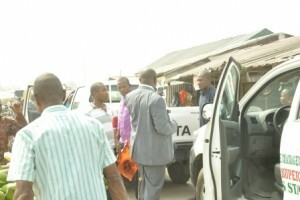 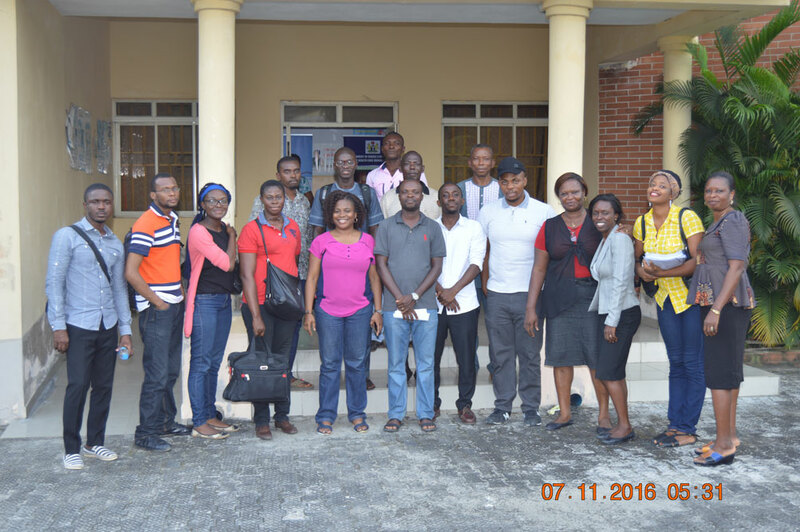 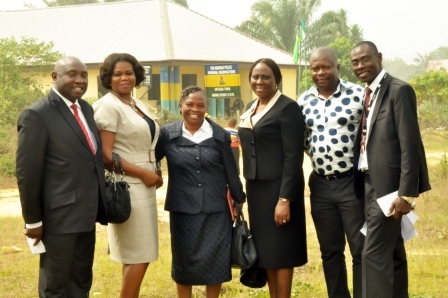 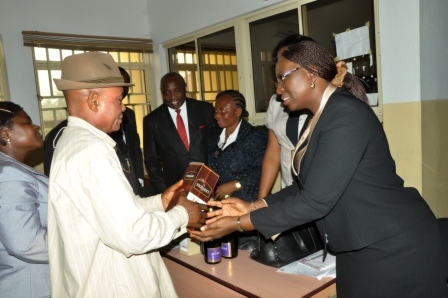 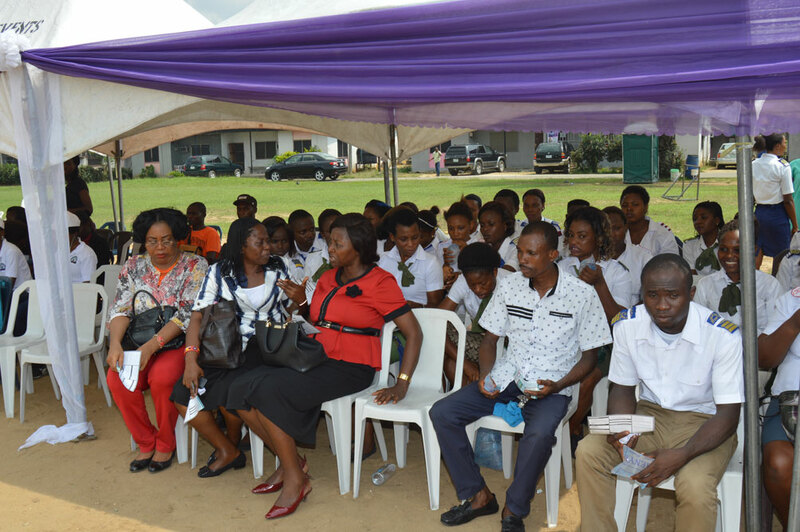 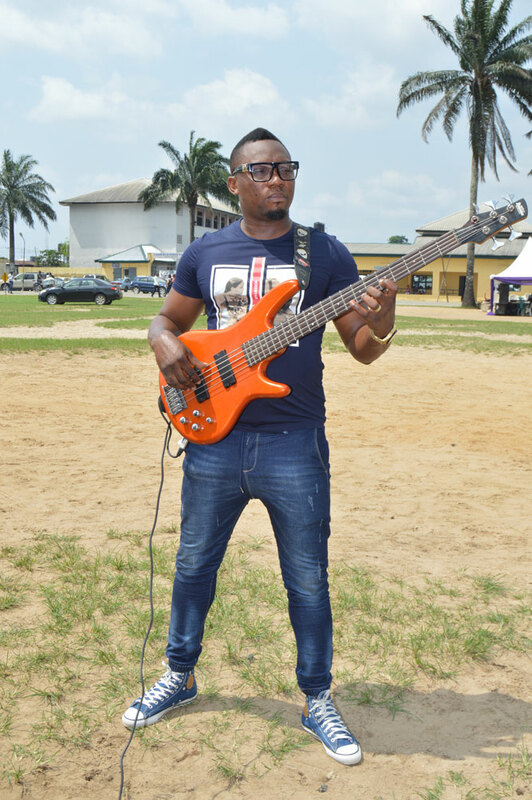 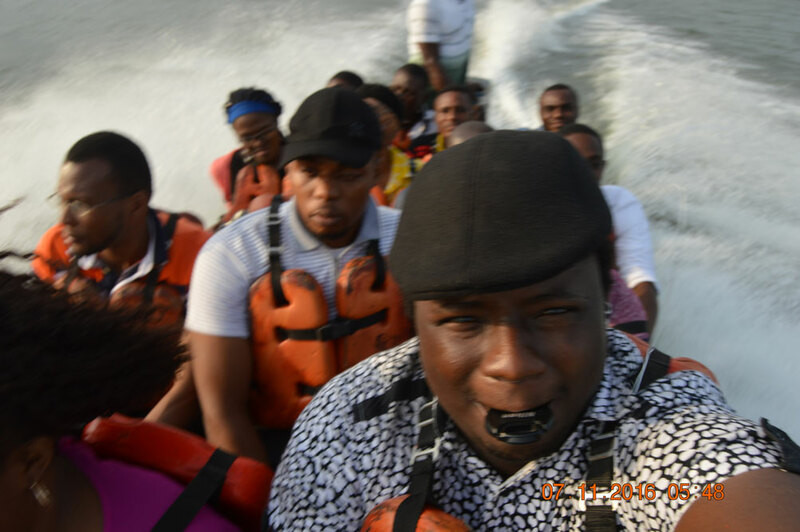 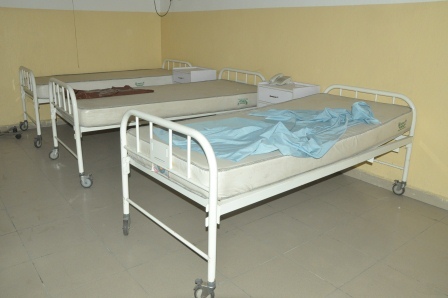 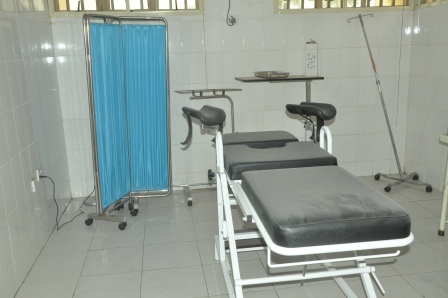 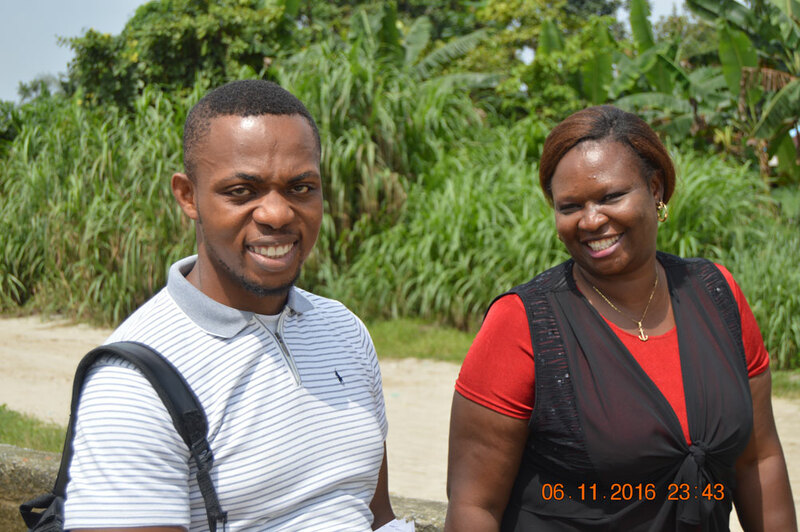 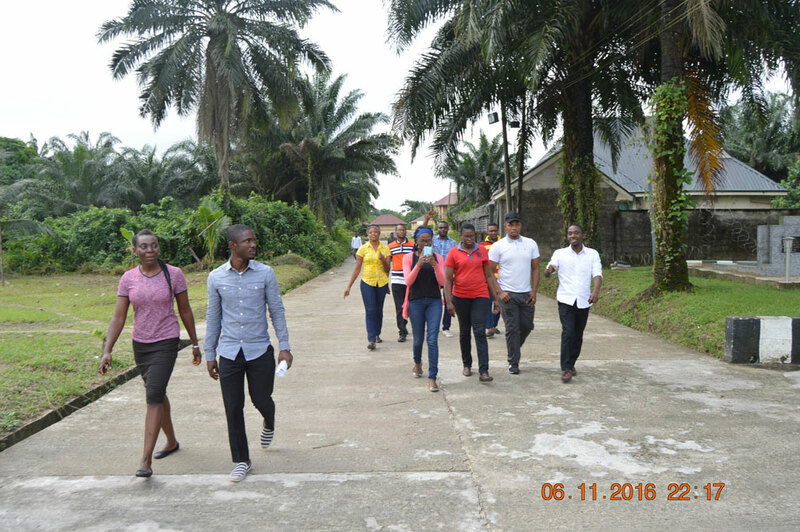 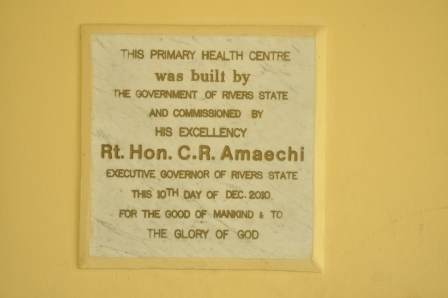 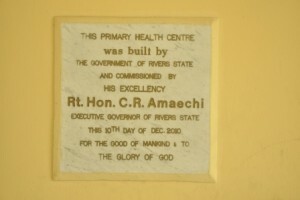 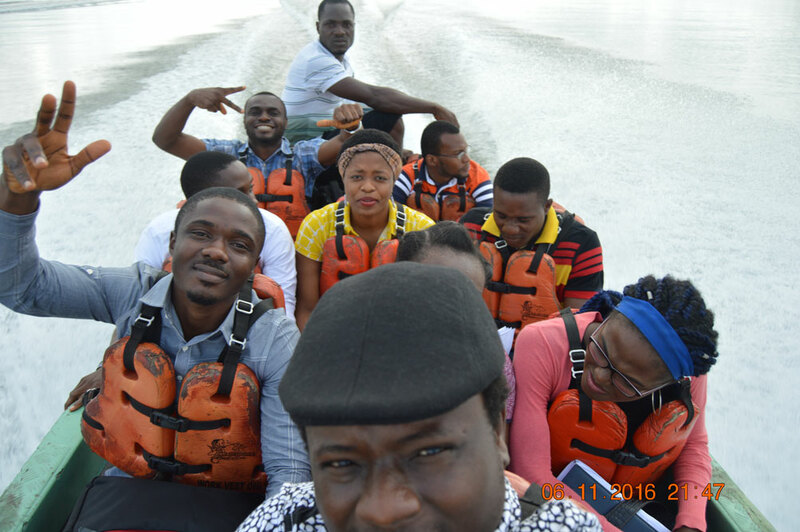 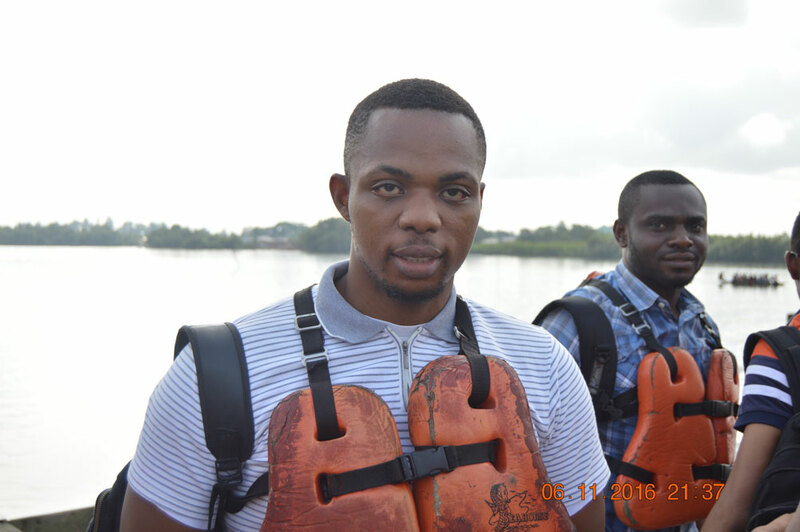 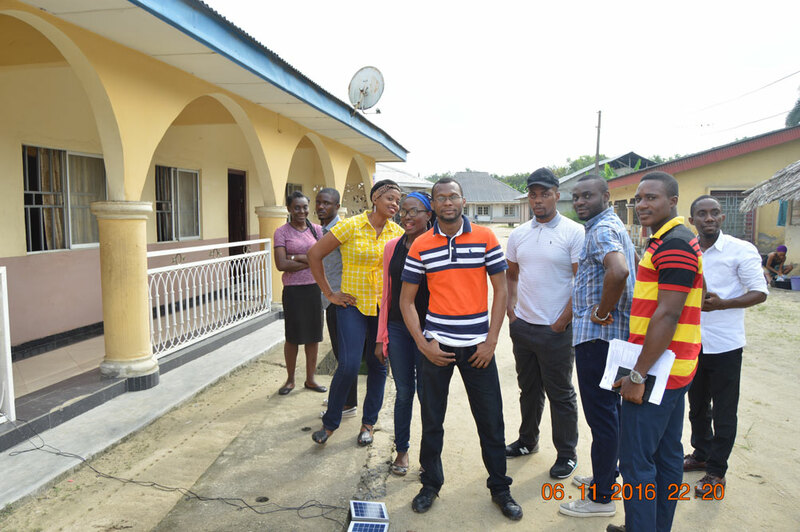 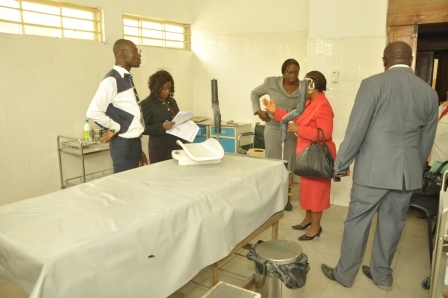 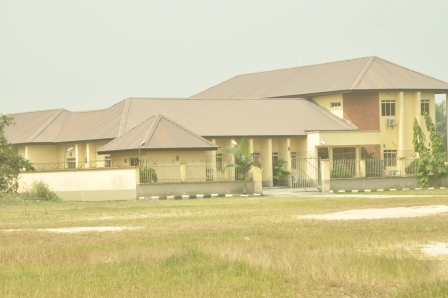 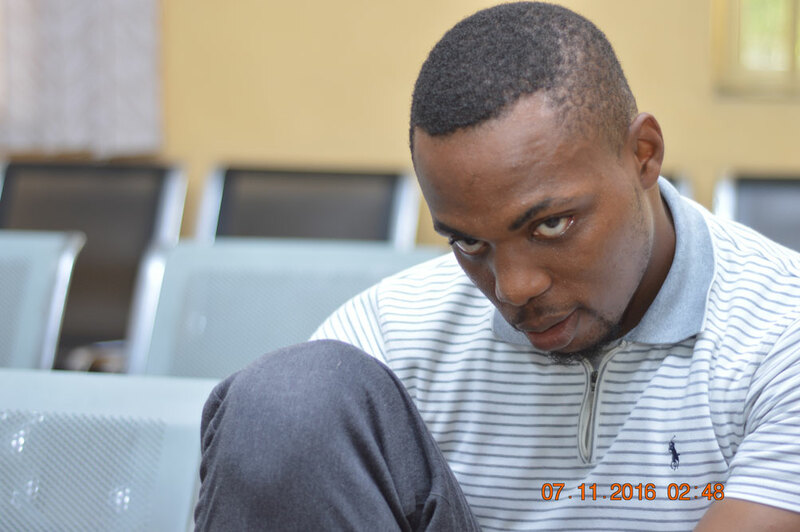 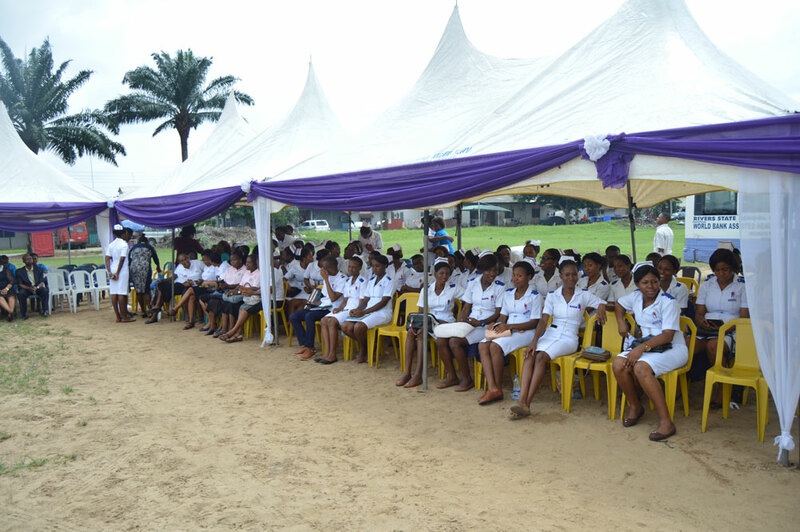 The Primary Health Care Centres in Rivers State are presently not youth friendly. 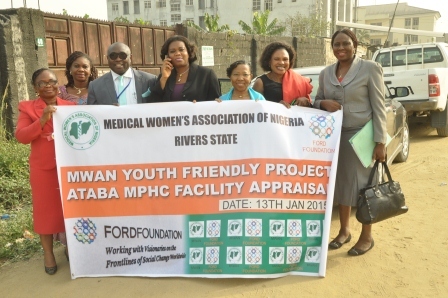 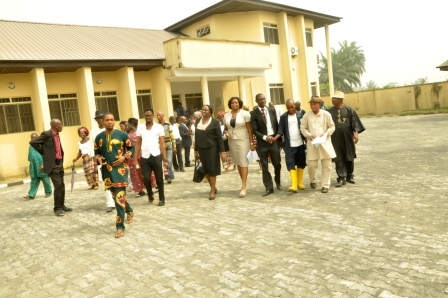 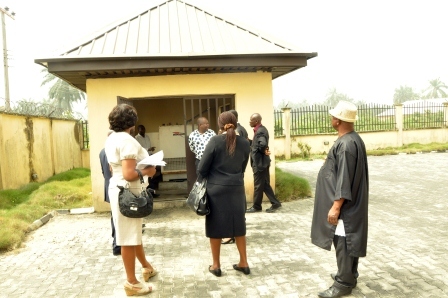 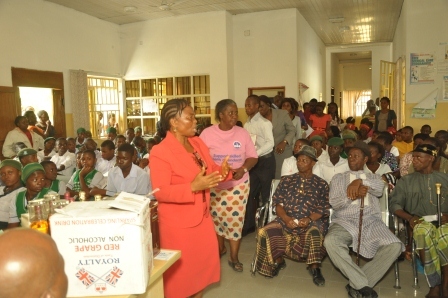 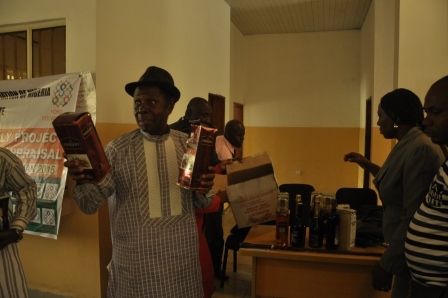 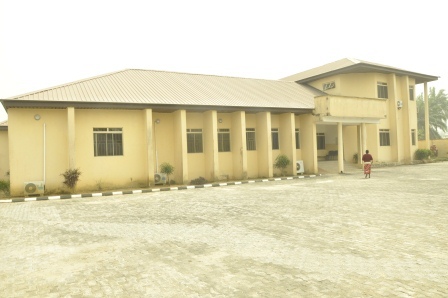 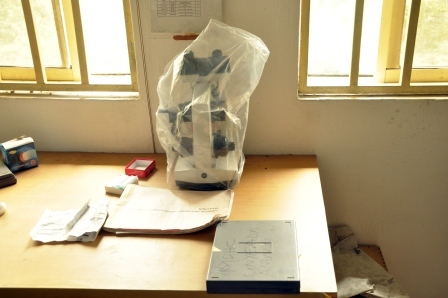 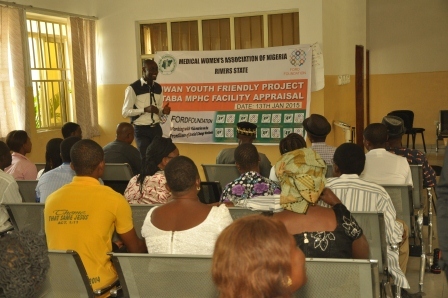 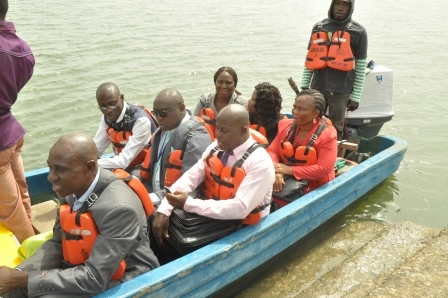 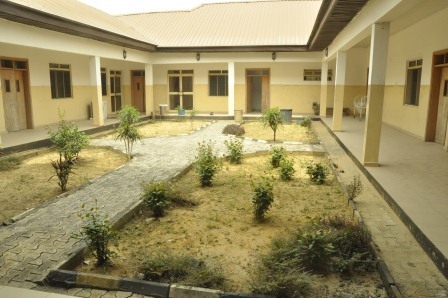 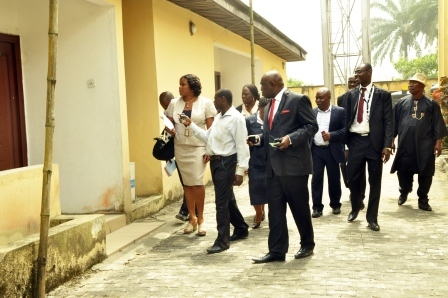 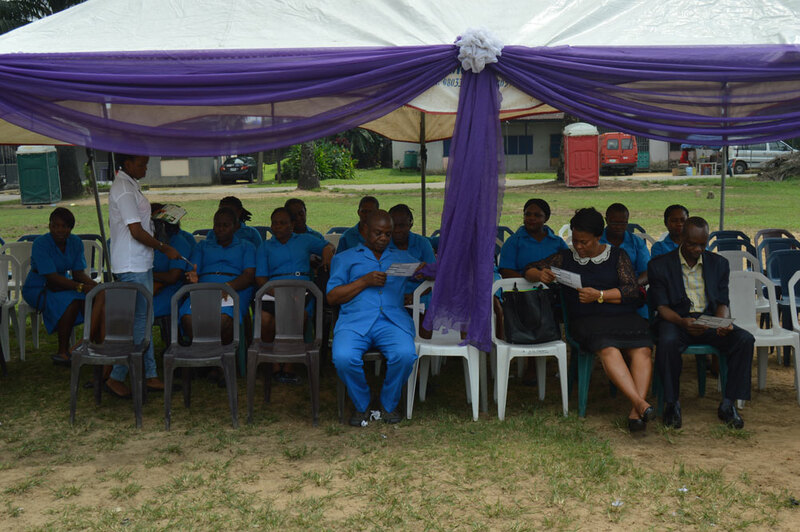 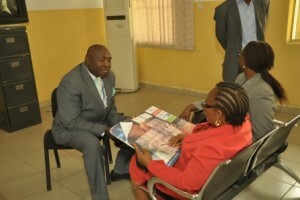 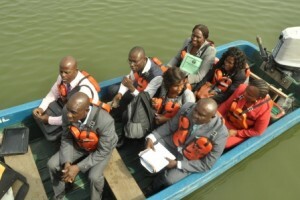 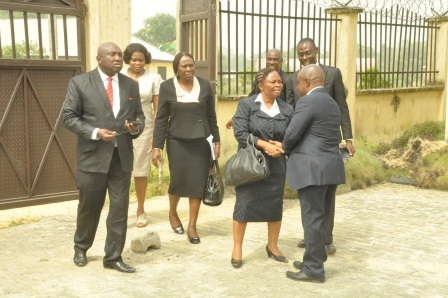 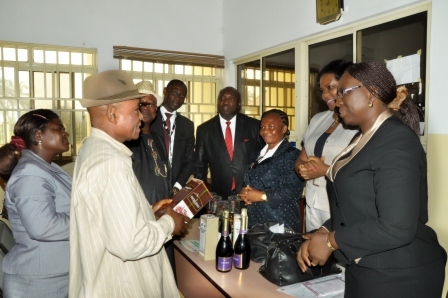 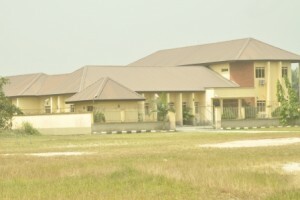 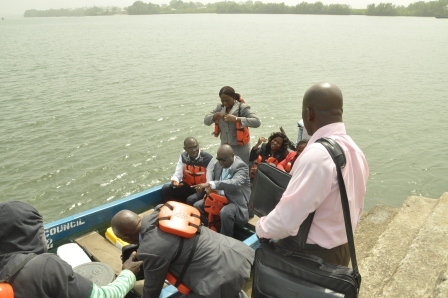 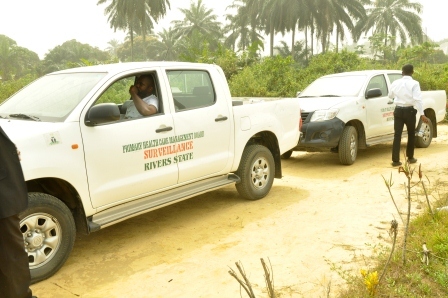 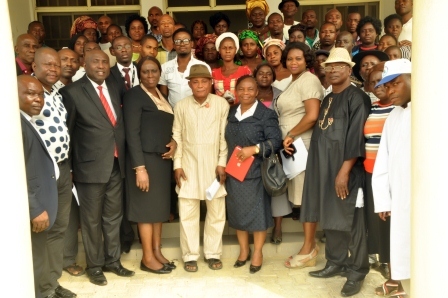 MWAN proposes to pilot a project to operationalise the action plan of the Federal Ministry of Health and turn 2 health care centres in Andoni LGA into Youth friendly centres and in collaboration with the State Ministry of Health and the Rivers State Primary Health Care Management Board, to eventually scale up this intervention to other parts of the State. 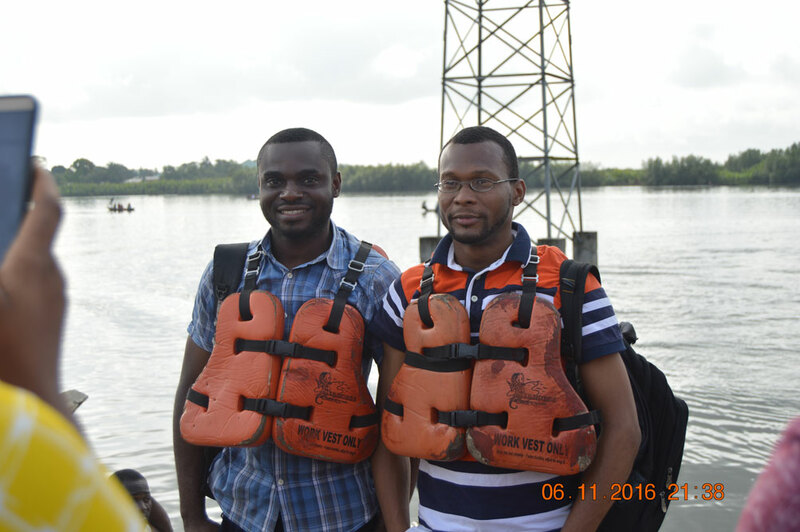 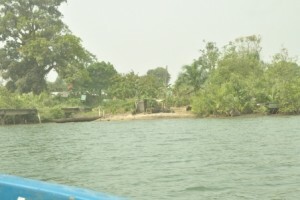 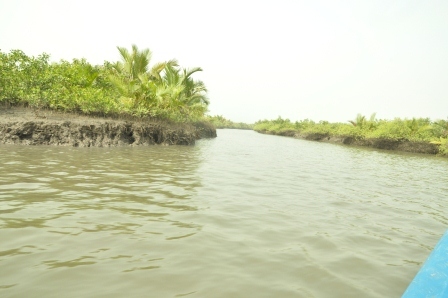 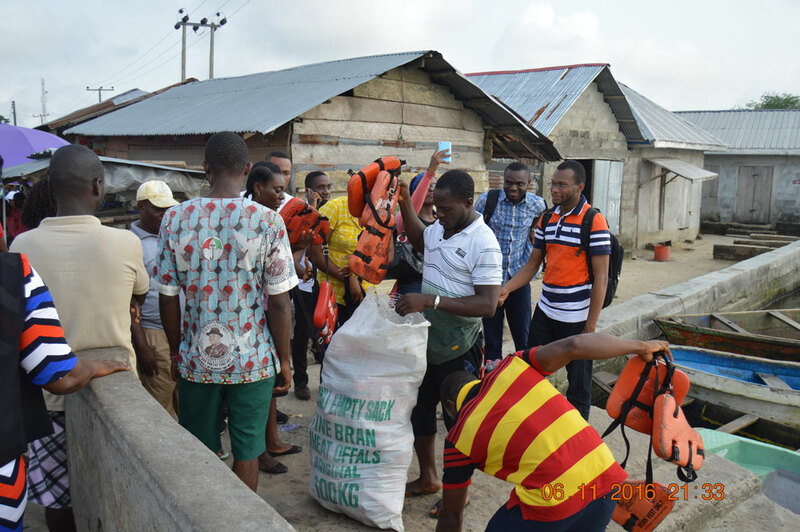 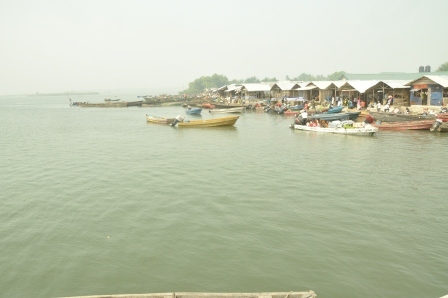 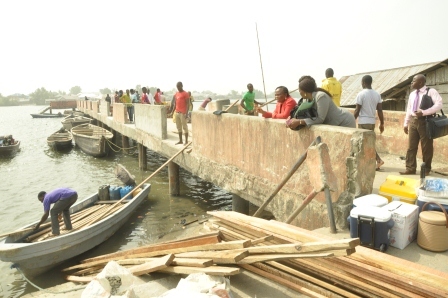 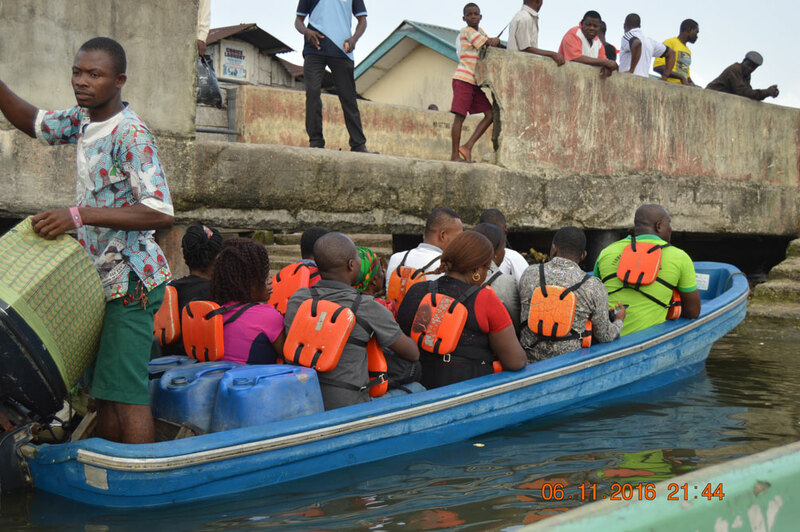 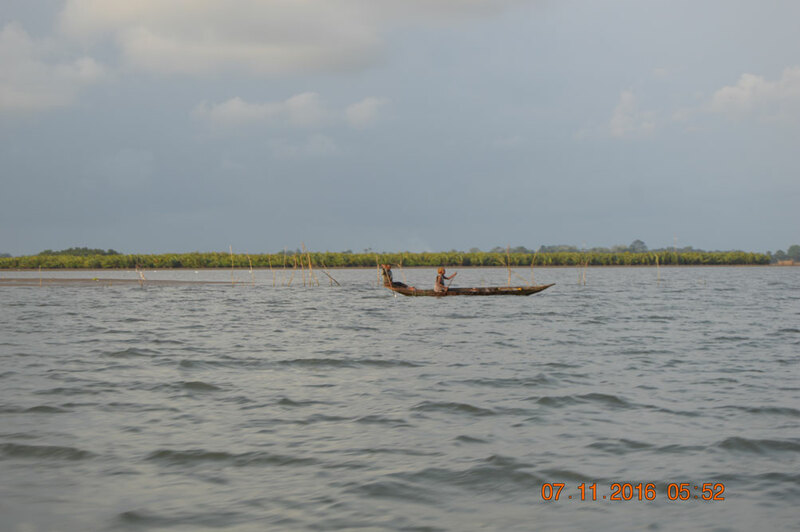 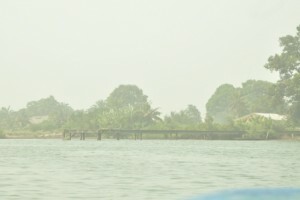 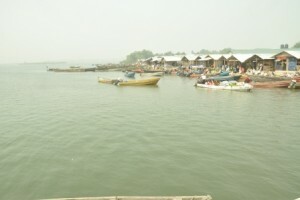 Andoni LGA with an estimated population of 248,532 is located in mostly riverine area not accessible by road on account of marshy terrain, with narrow unnavigable creeks surrounded by thick untamed forest and the ocean; the primary occupation is fishing. 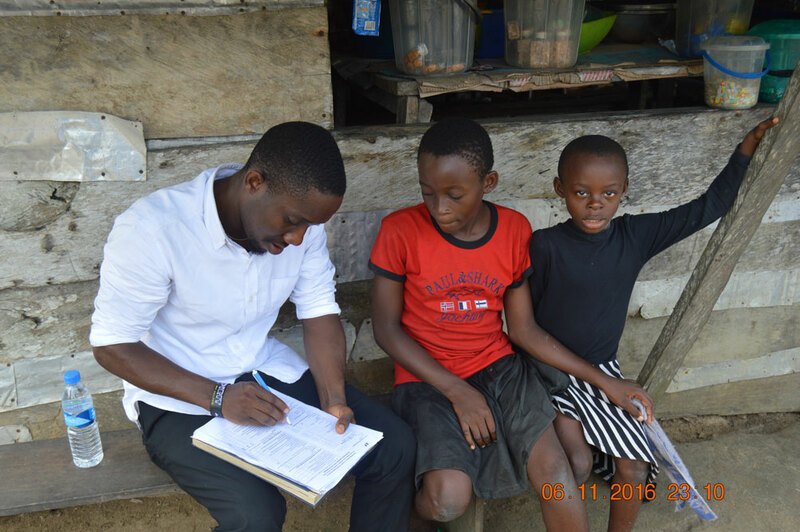 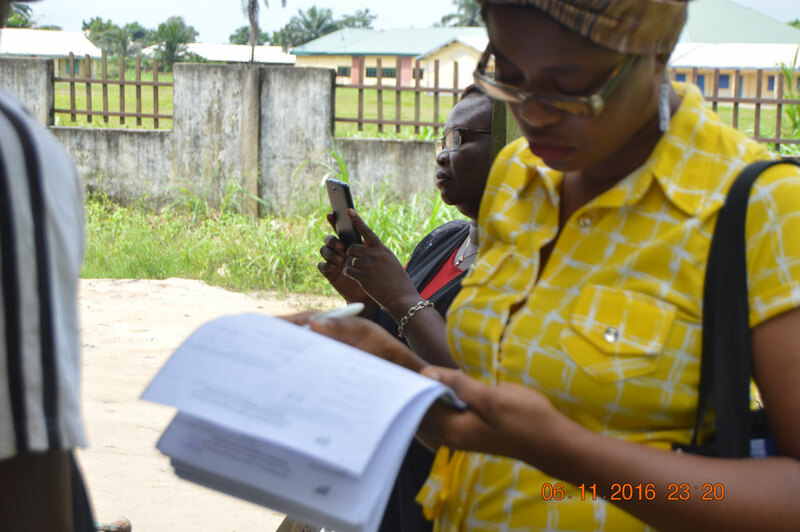 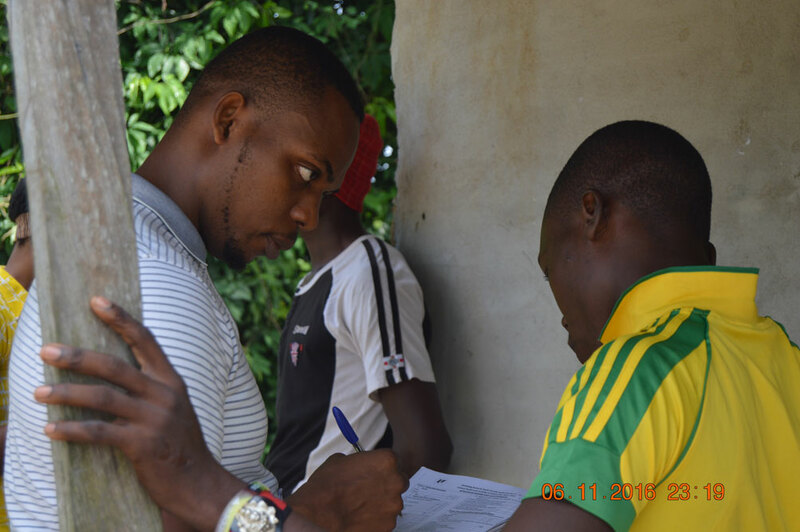 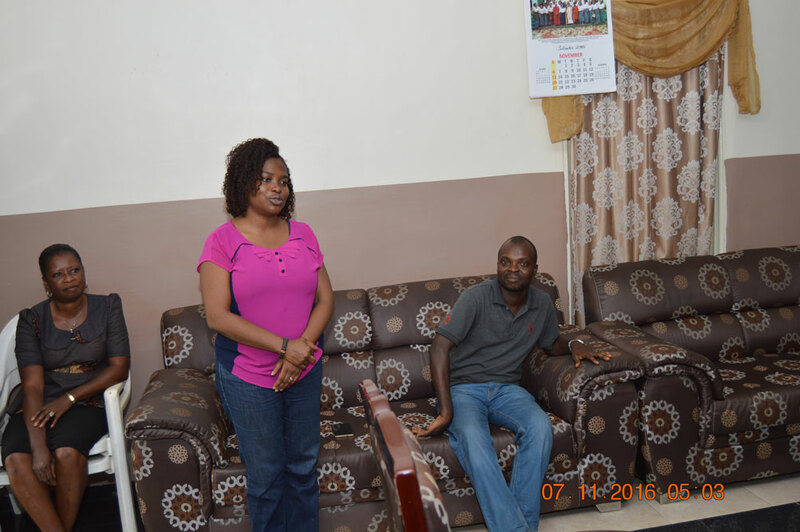 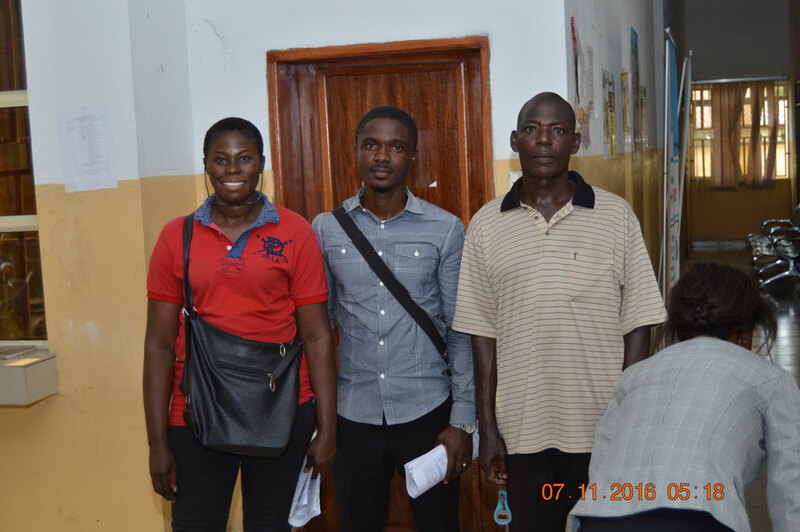 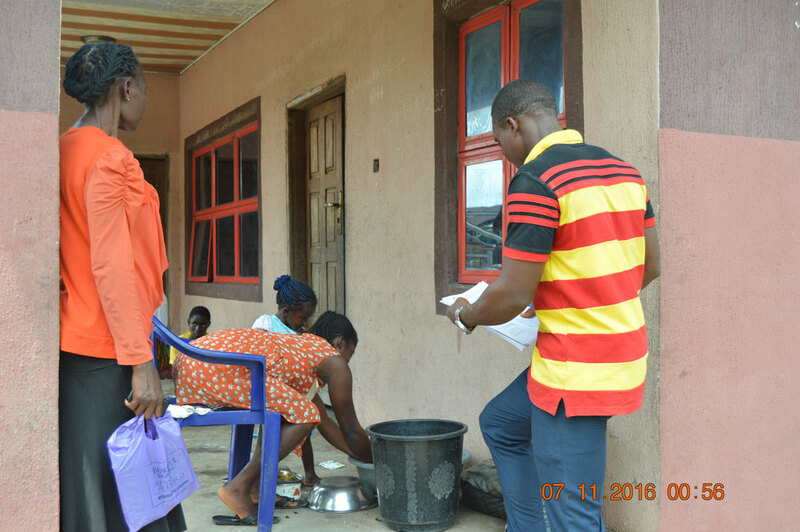 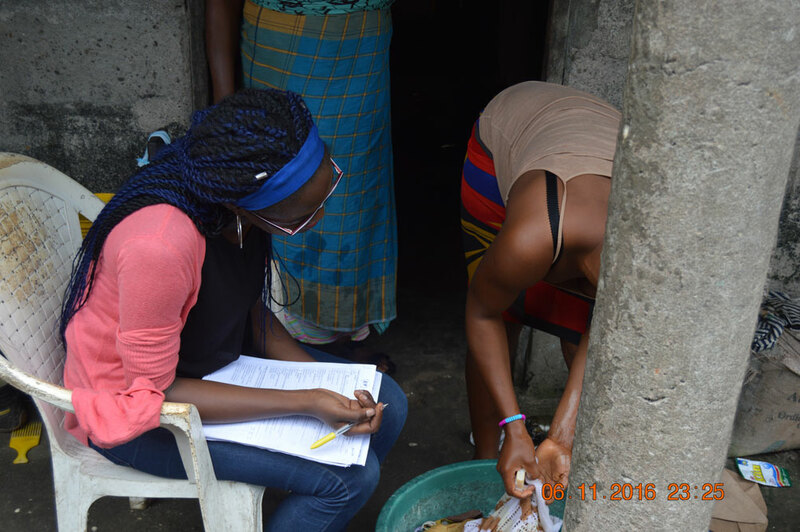 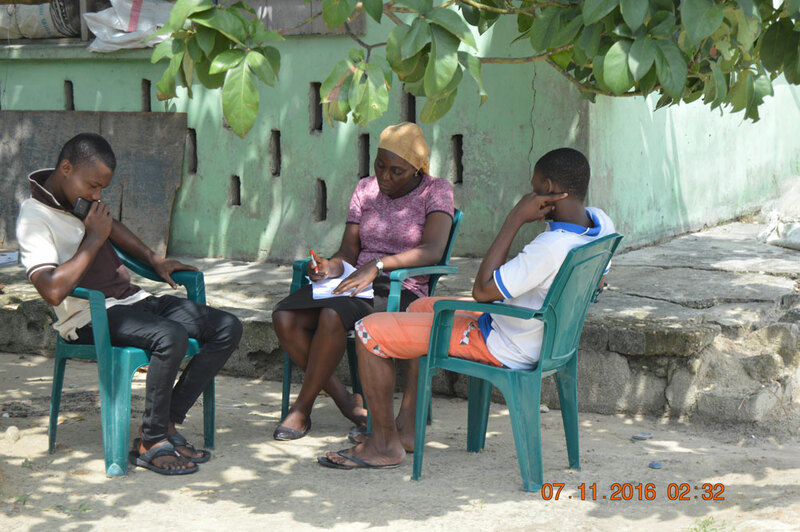 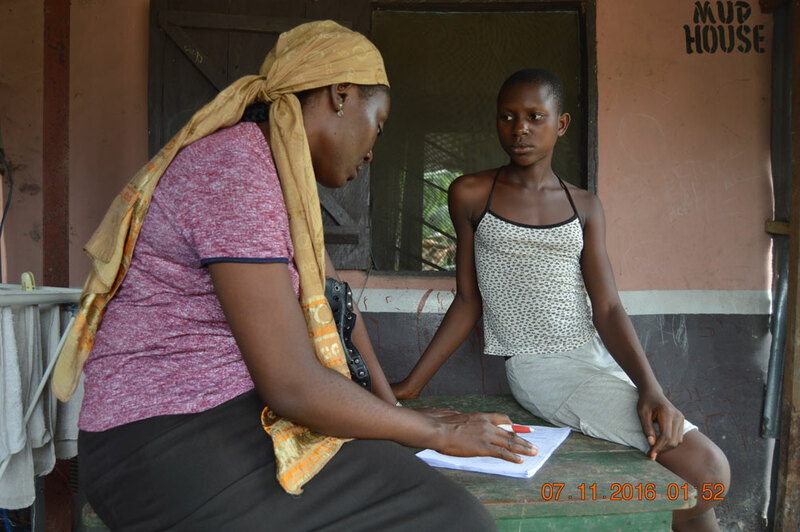 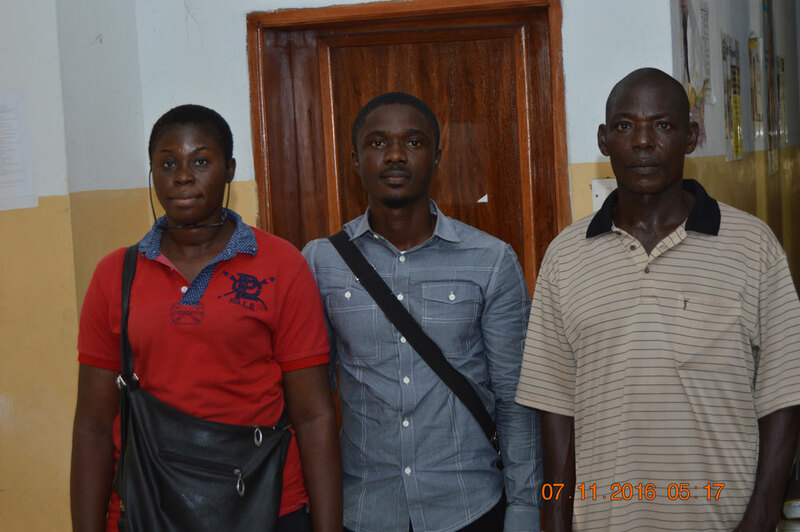 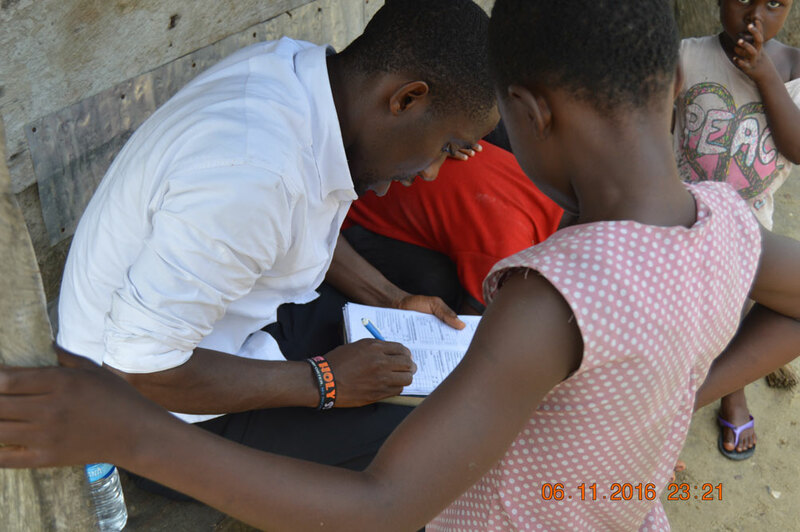 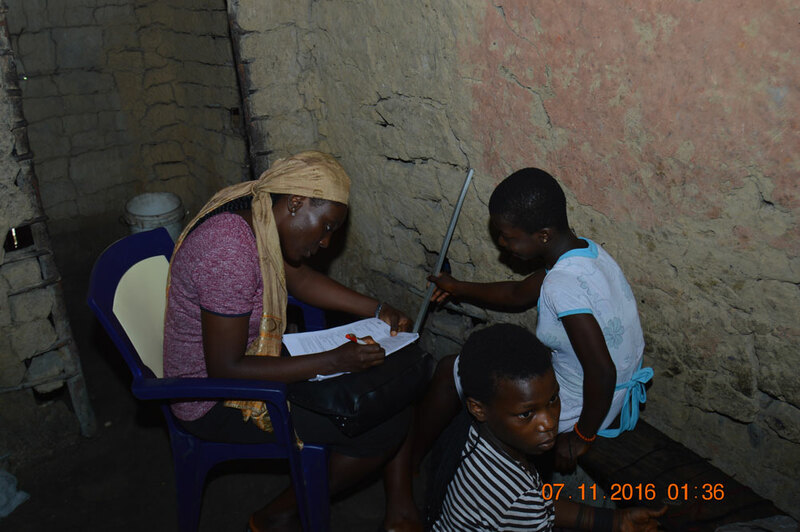 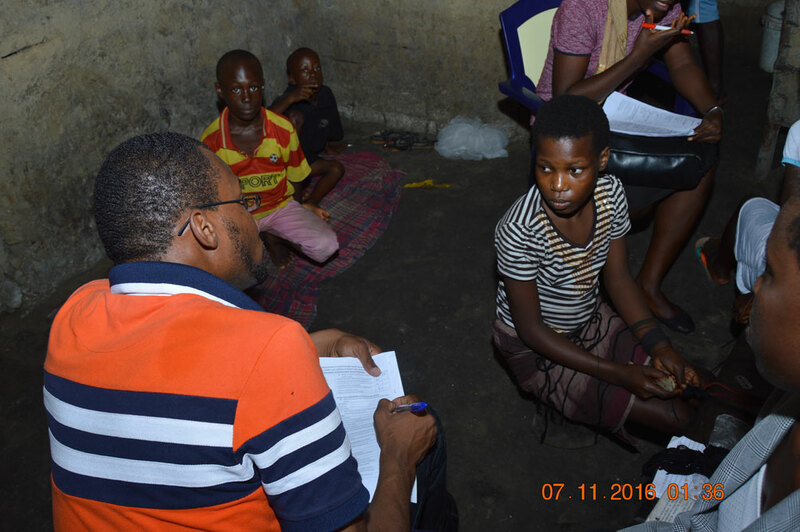 Adolescents in Andoni LGA are presently deprived and marginalized. 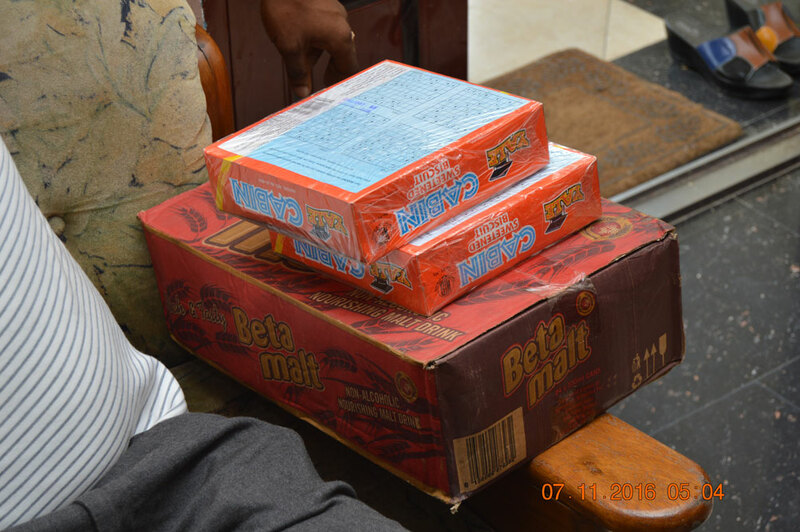 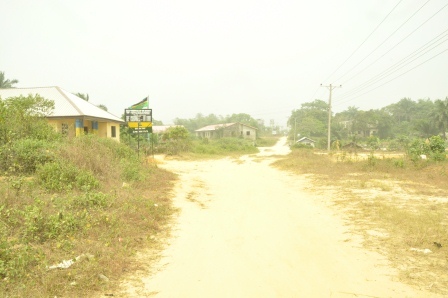 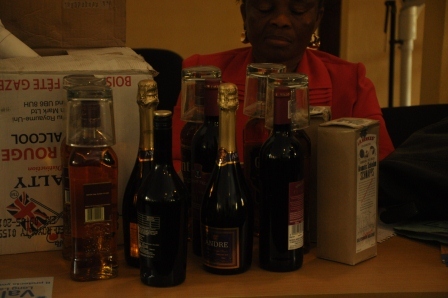 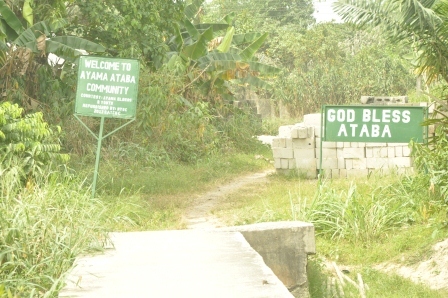 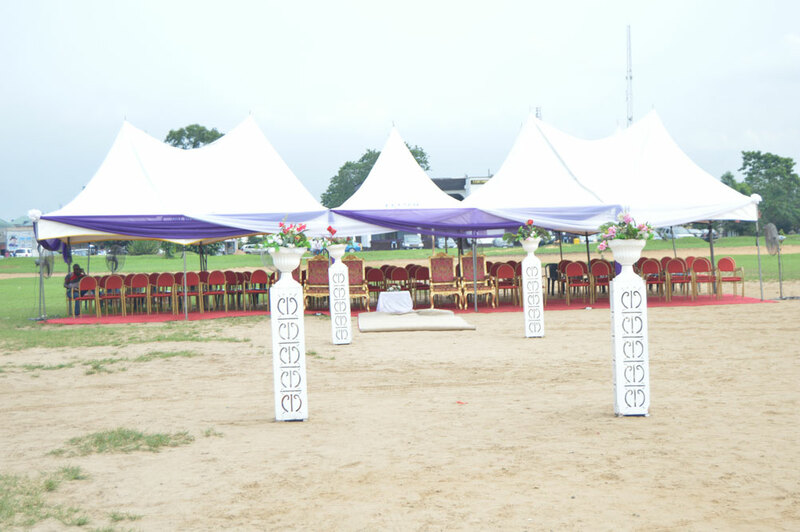 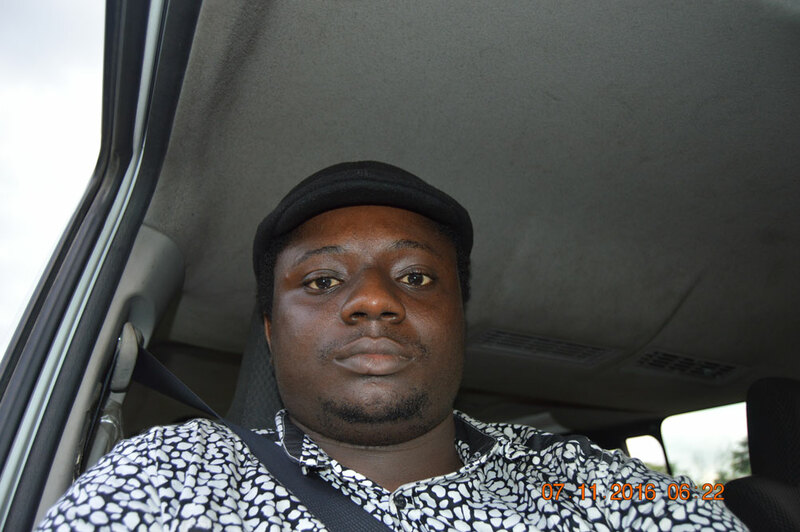 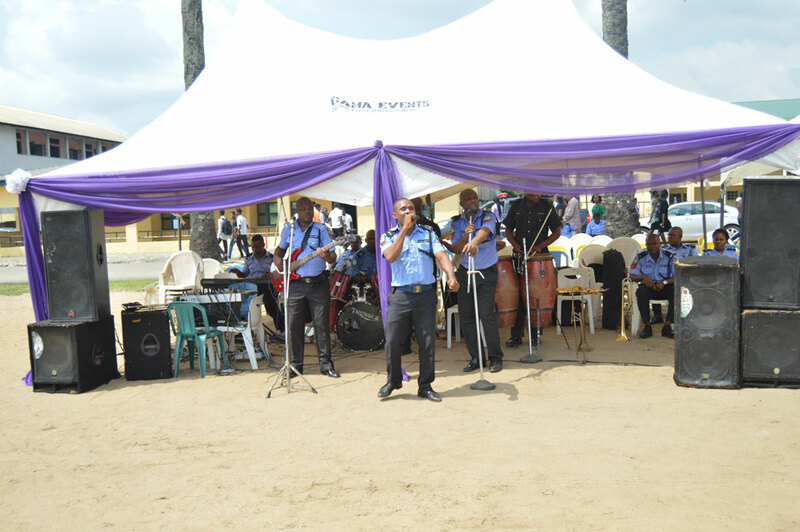 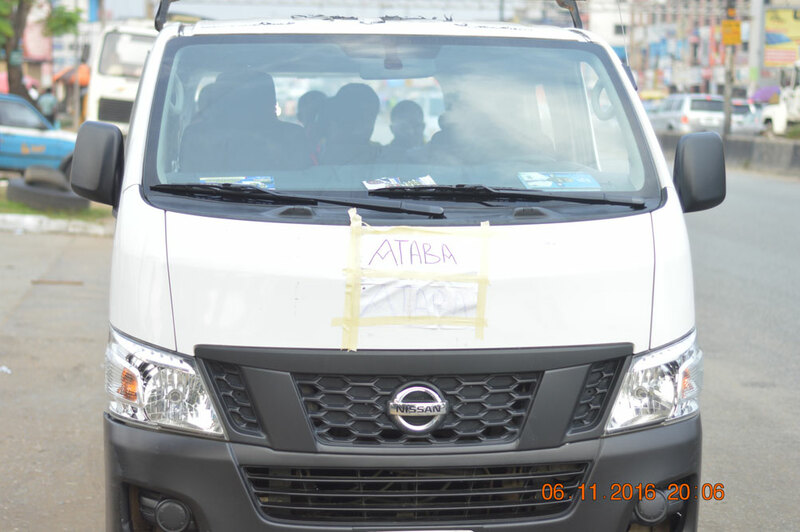 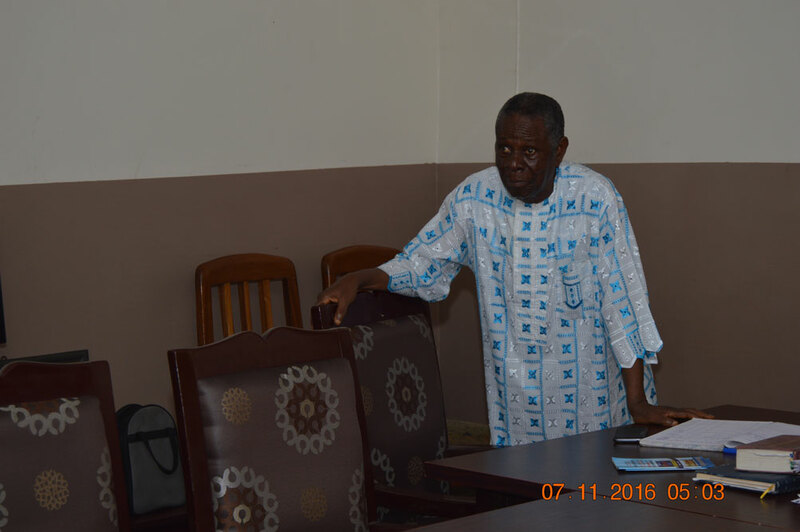 ATABA is located in Ward 10 in Ataba Town in Andoni LGA while UNYEADA is located in Unyeada Town in Andoni LGA. 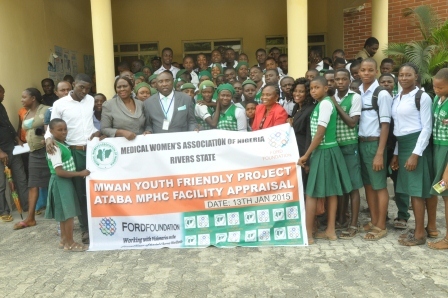 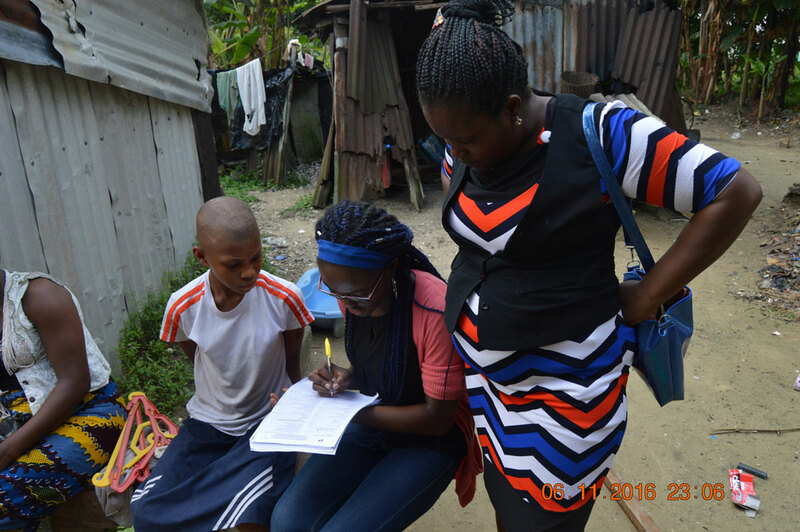 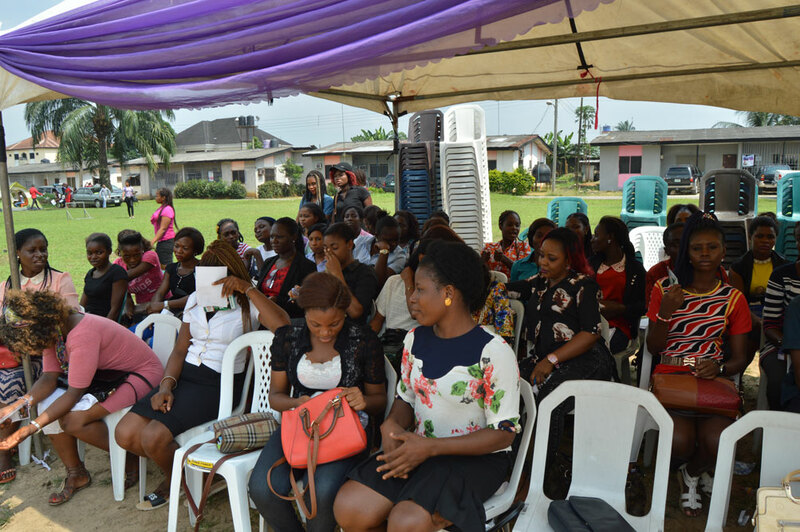 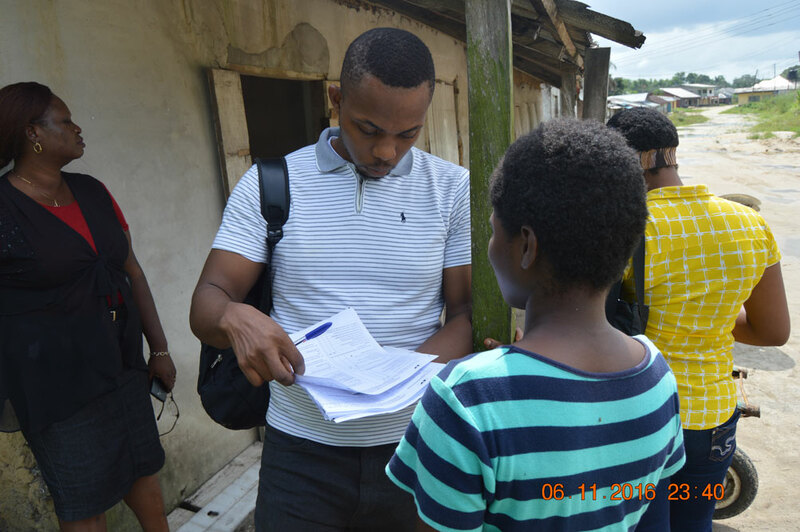 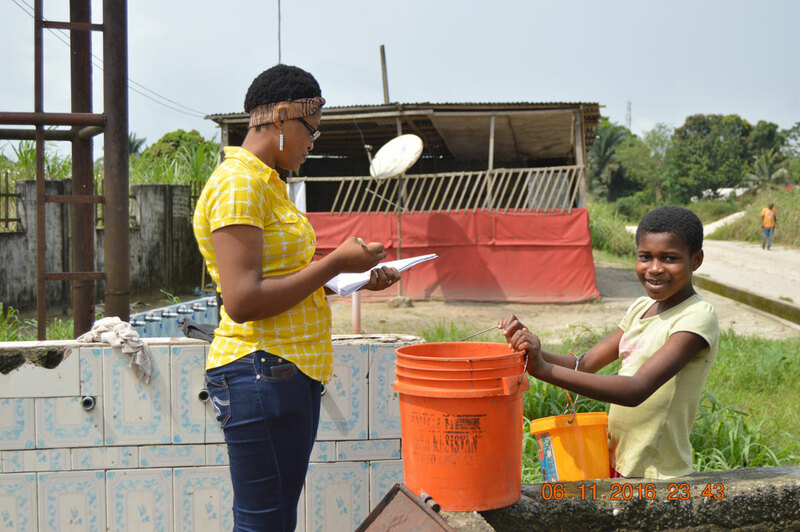 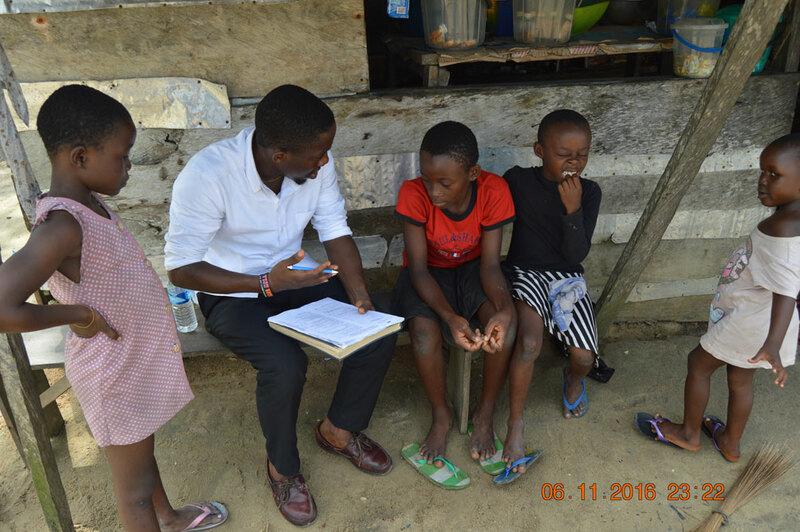 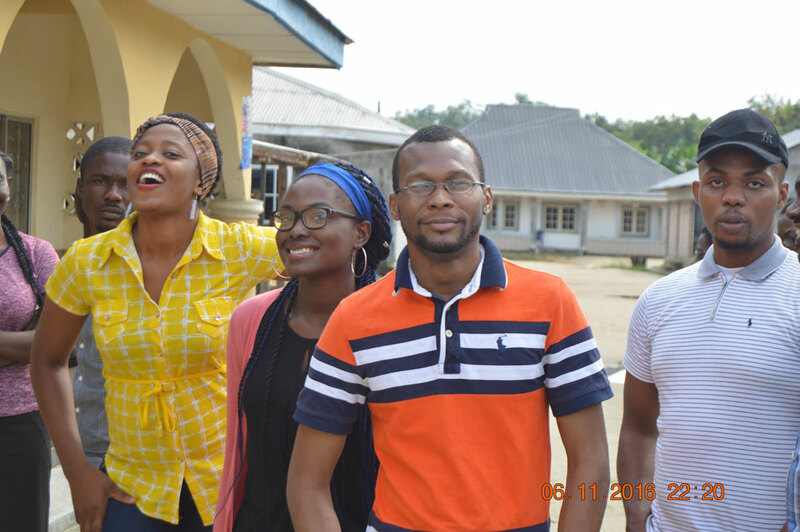 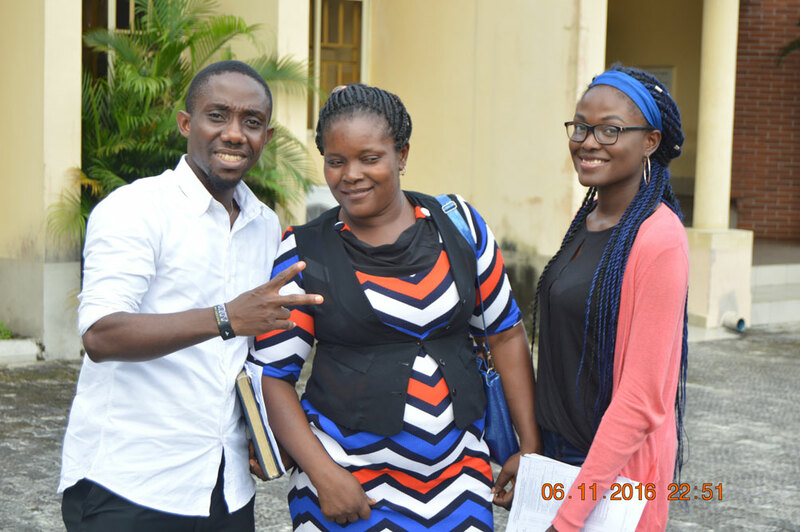 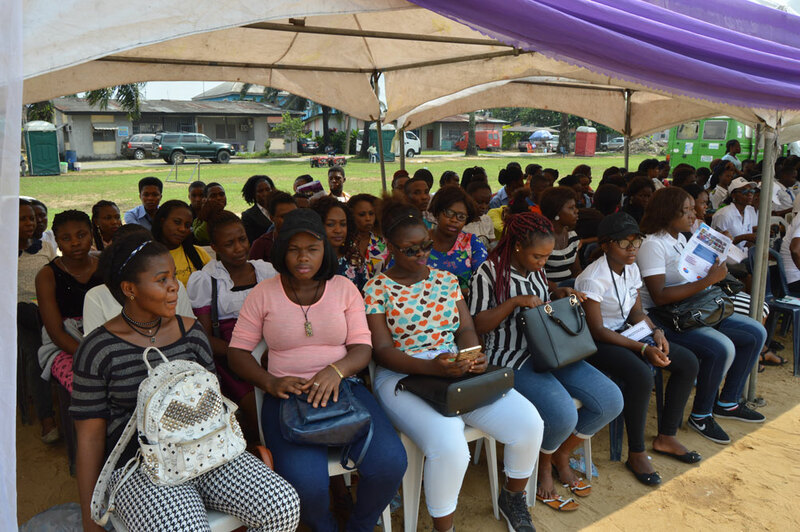 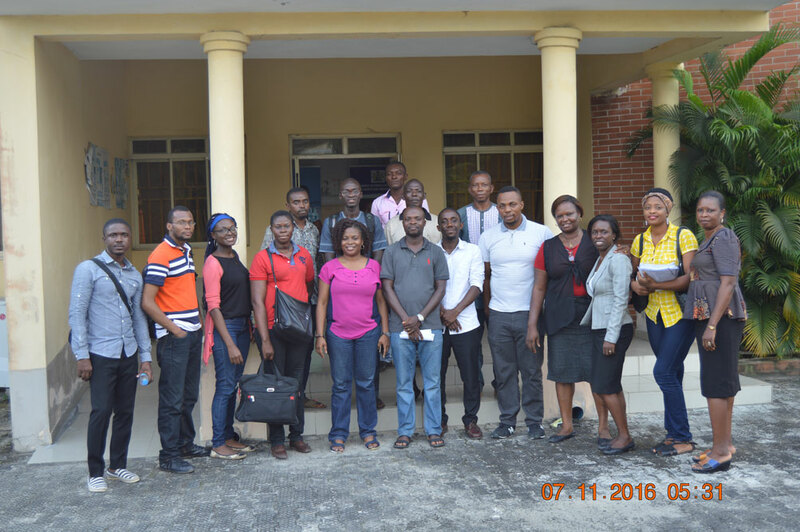 MWAN, Rivers state branch proposes to increase the access of adolescents in Ataba and Unyeada to youth friendly health facilities in this pilot initiative and to eventually scale up the initiative to every primary health facility in Rivers State. 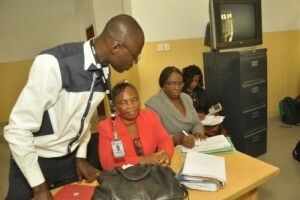 Carry out public education using media and meetings.